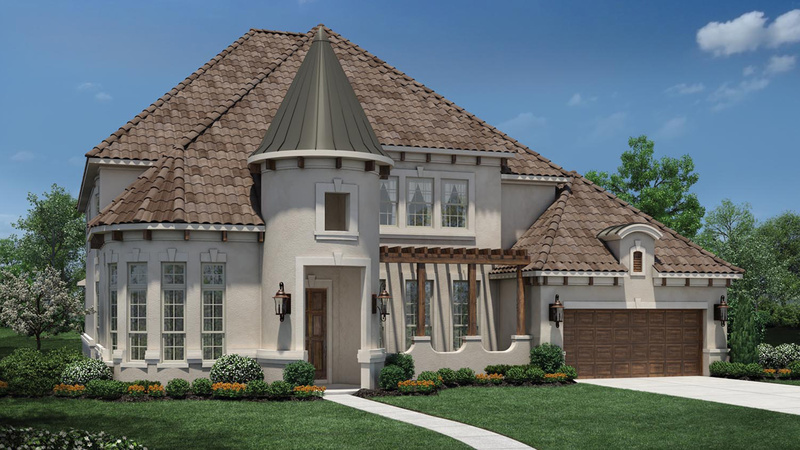 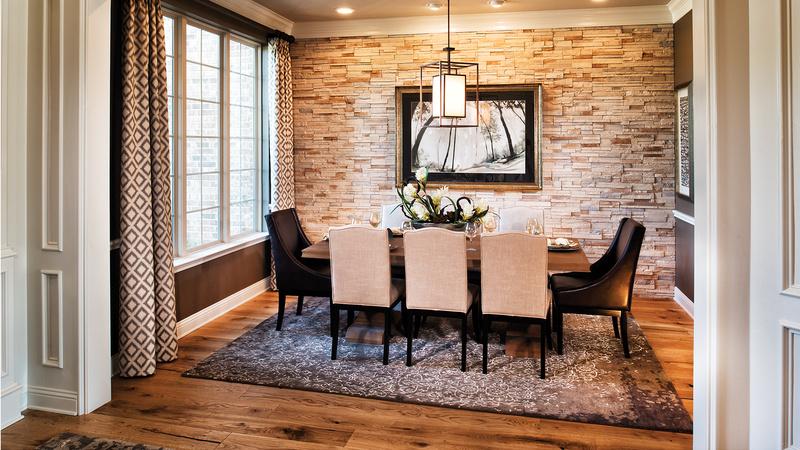 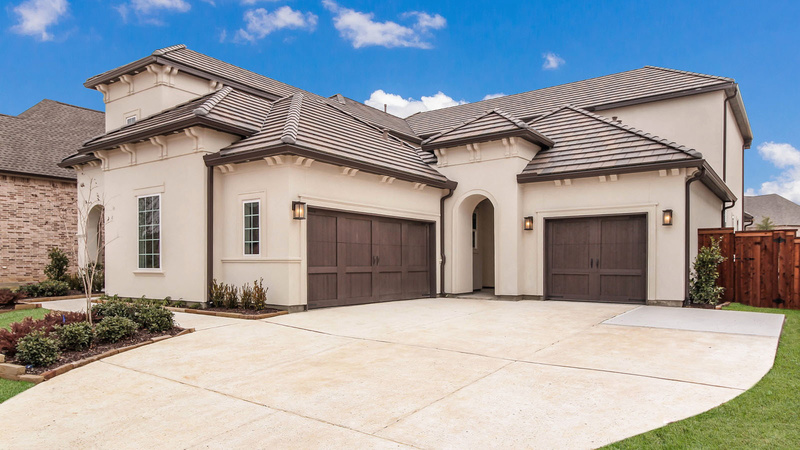 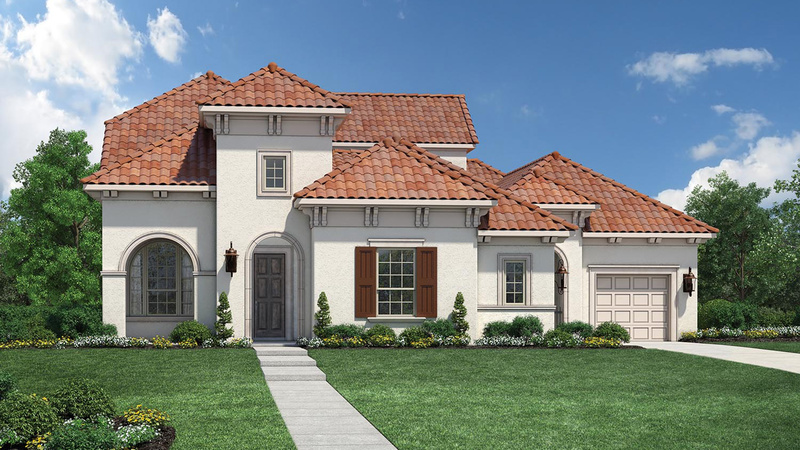 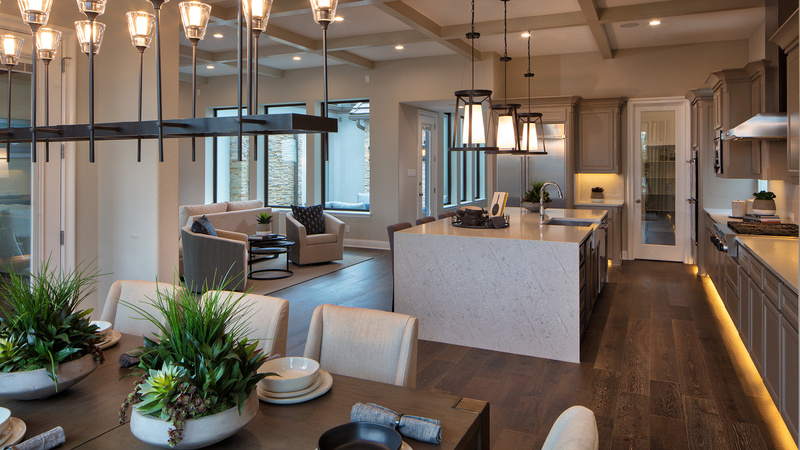 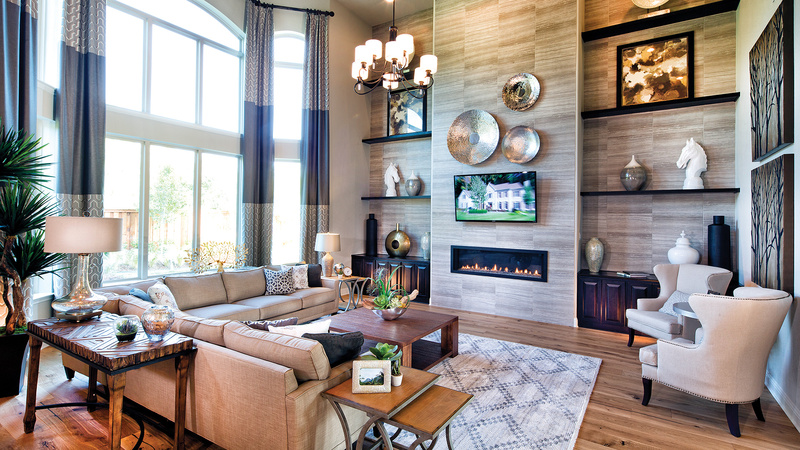 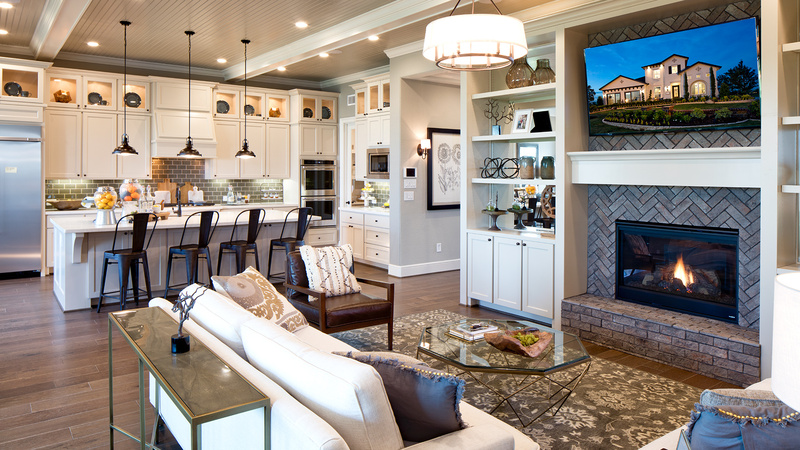 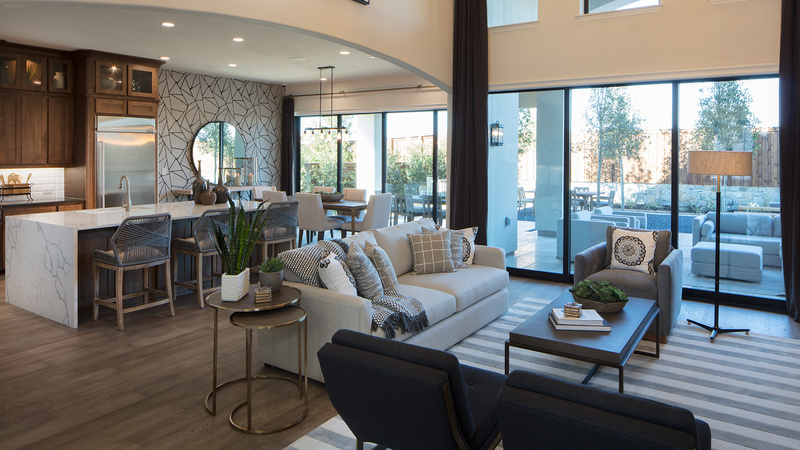 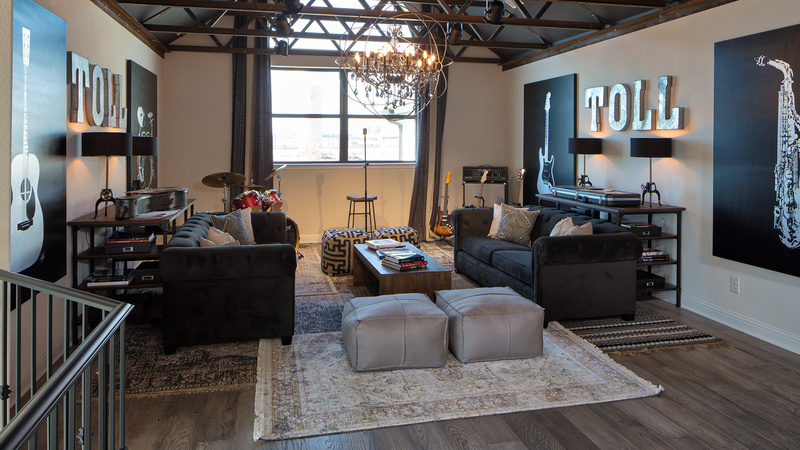 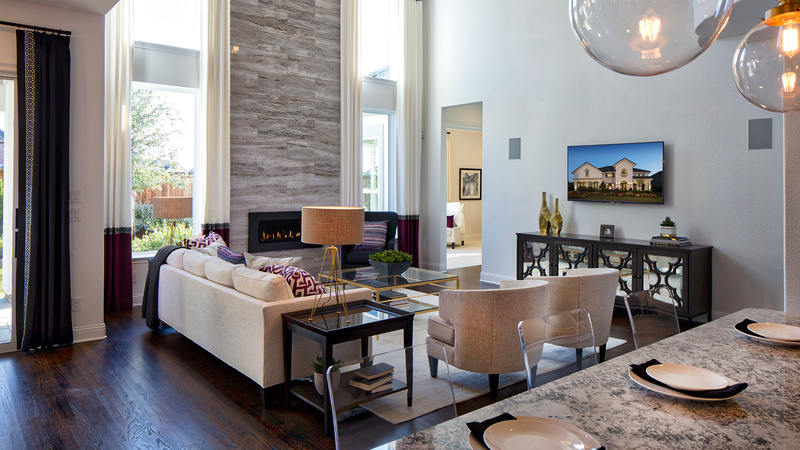 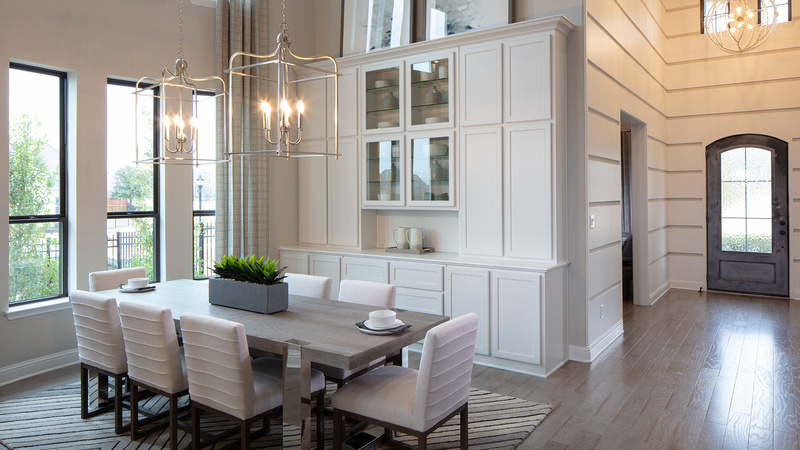 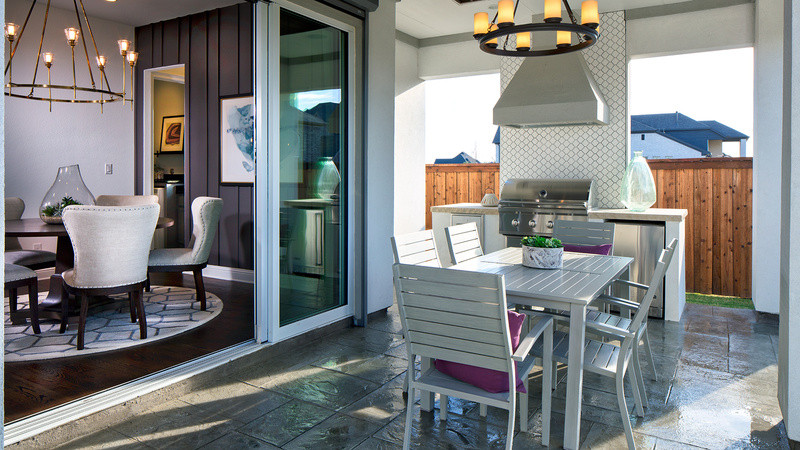 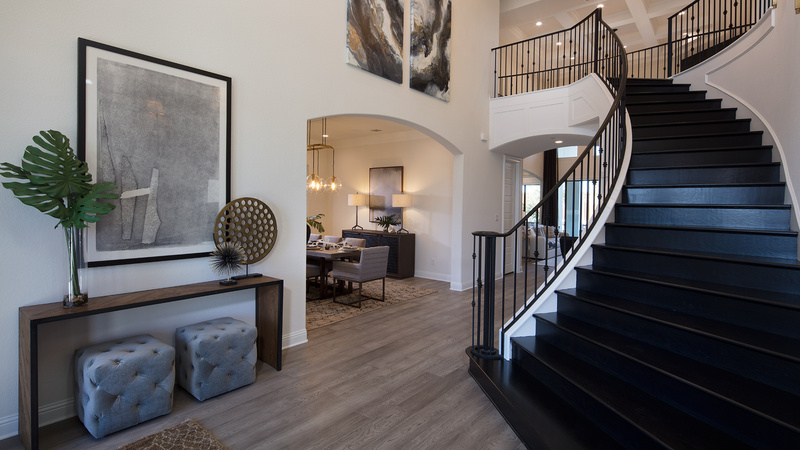 Nestled in the thoughtfully planned Phillips Creek Ranch community, Toll Brothers presents an unparalleled living experience. 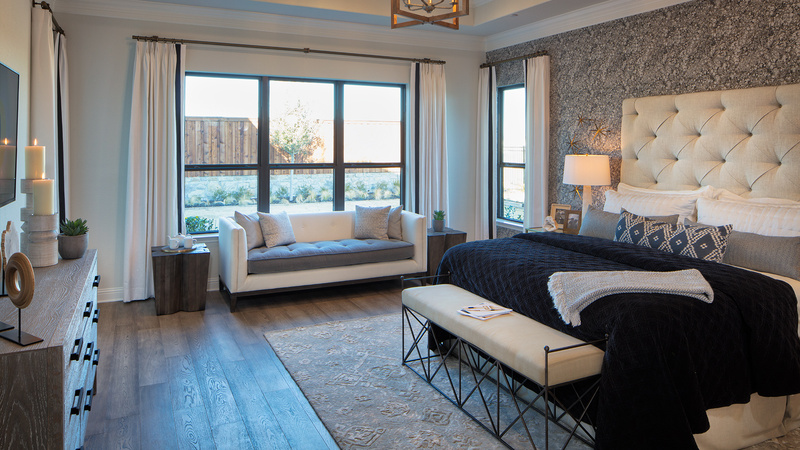 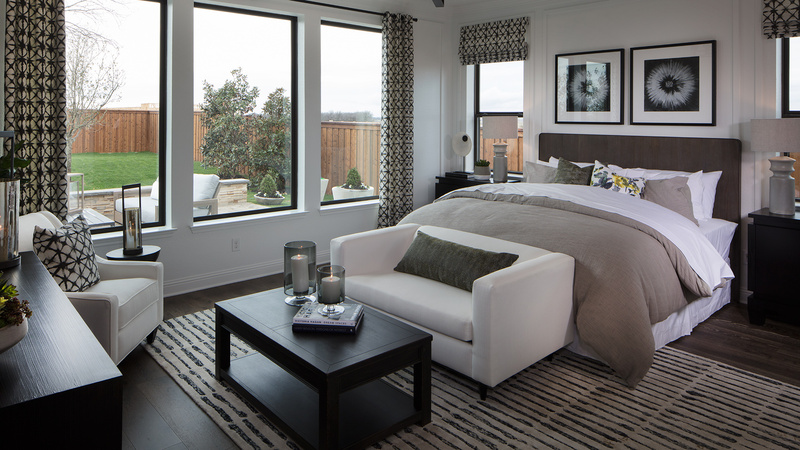 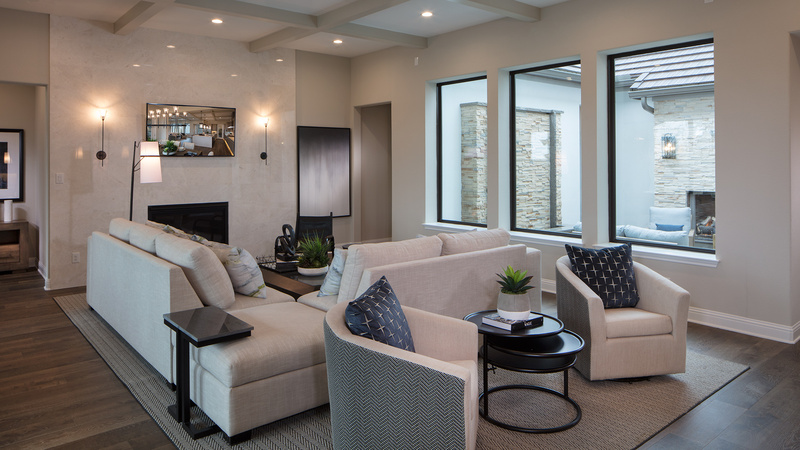 Our luxurious homes provide a haven of comfort all while surrounded by every convenience a family could desire for modern living. 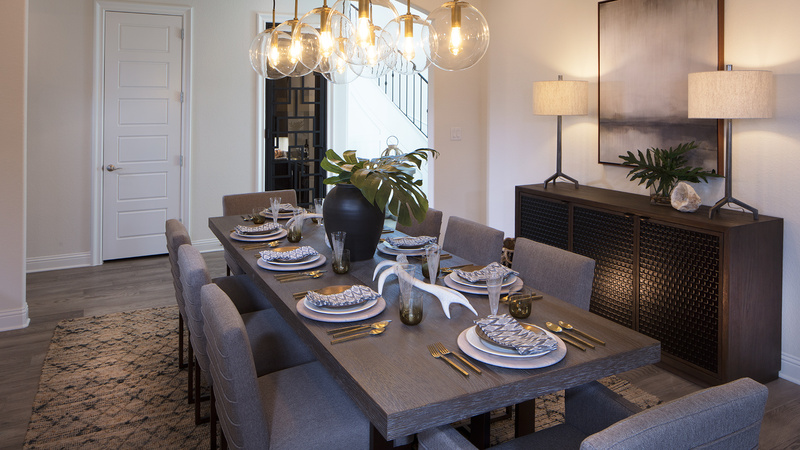 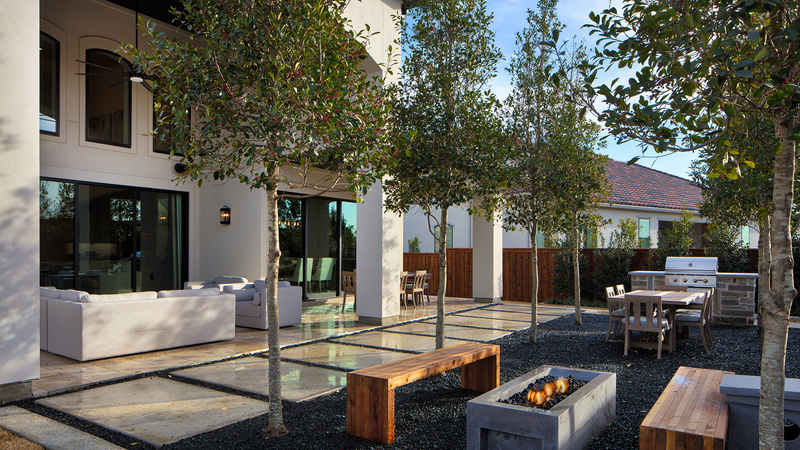 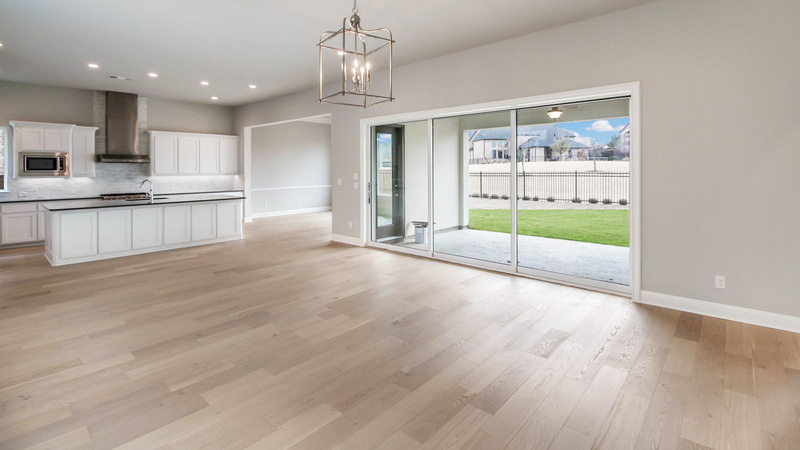 Located on the former Phillips Ranch, established in 1936 by B.F. Phillips, this exquisite community has been carefully designed over the last three years. 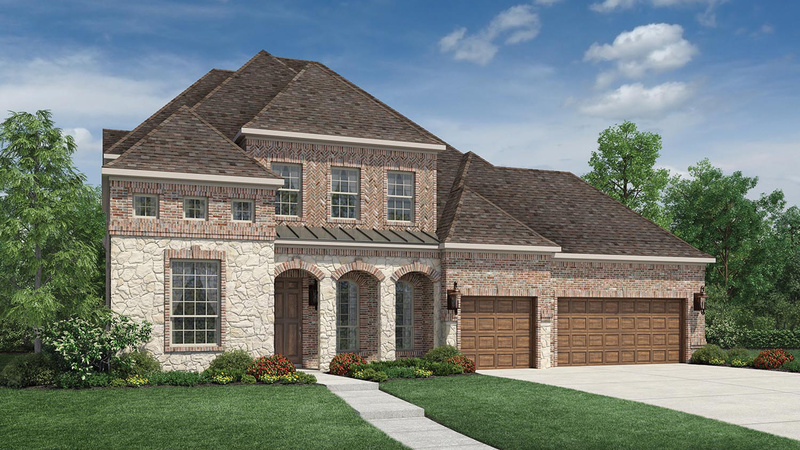 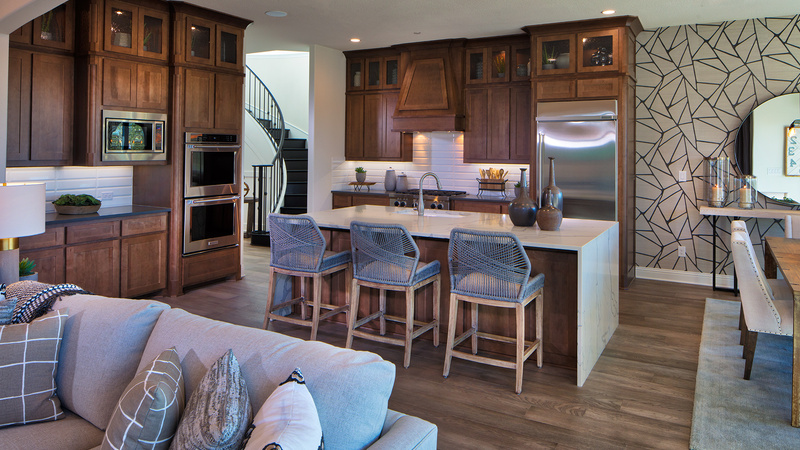 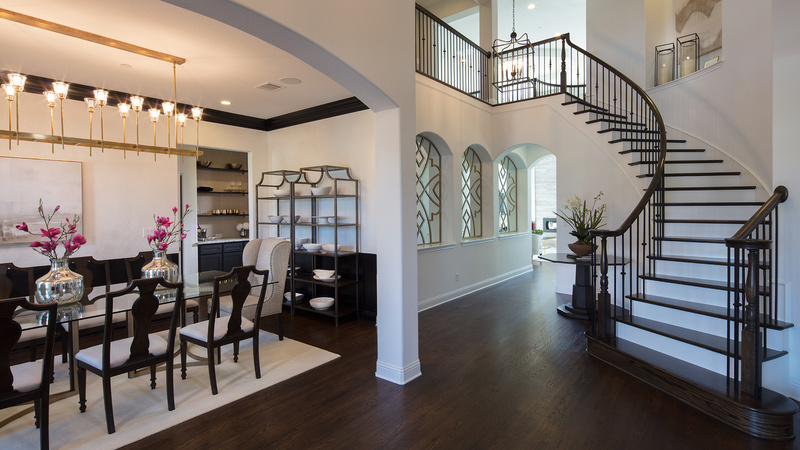 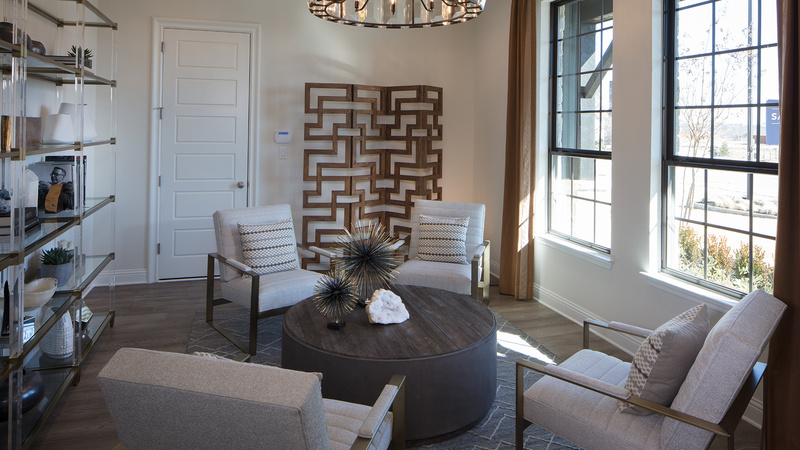 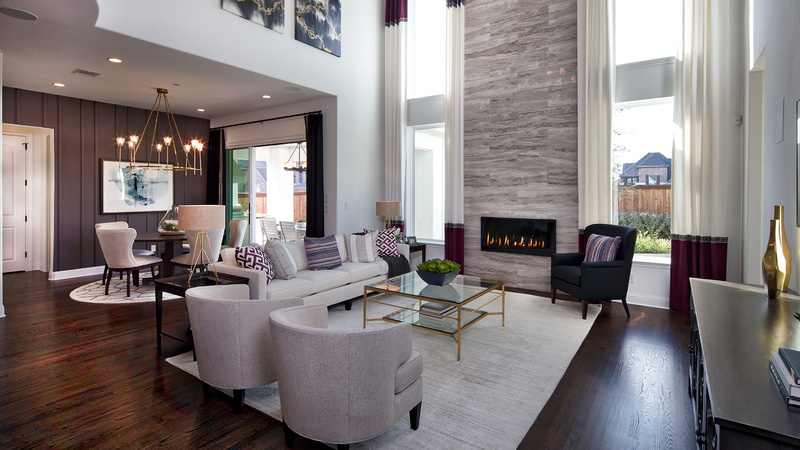 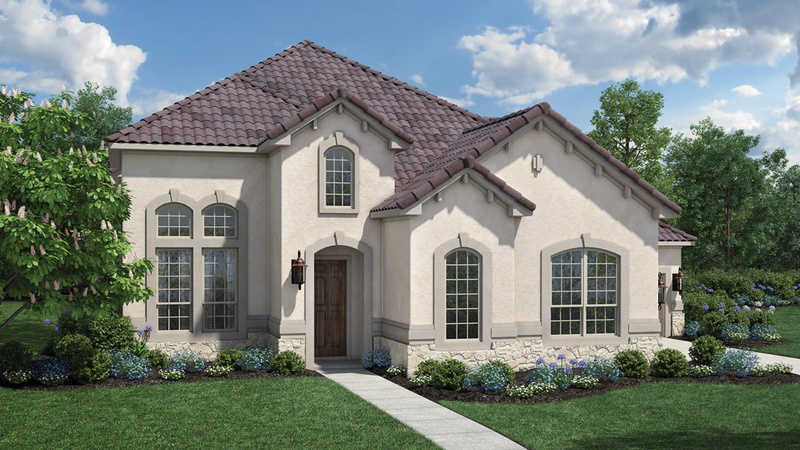 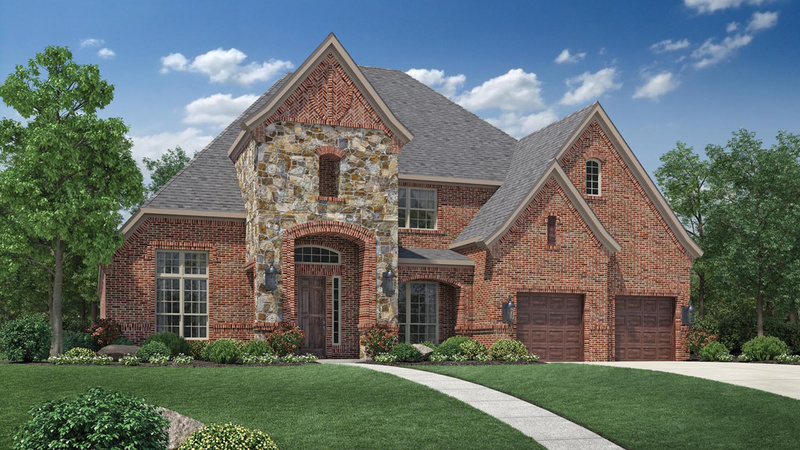 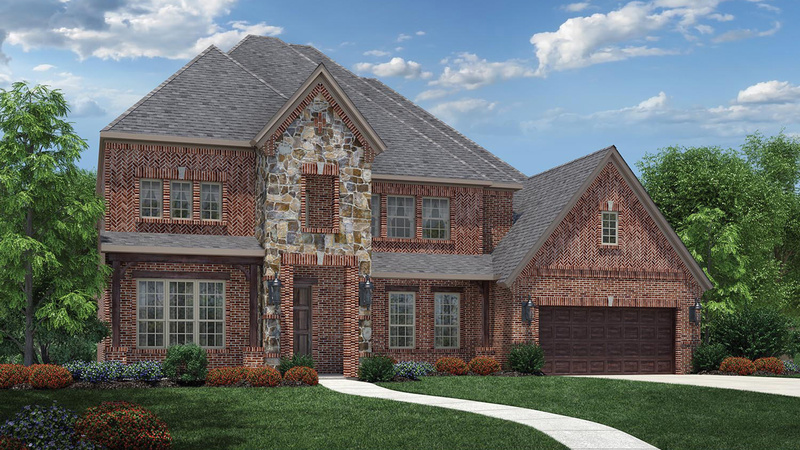 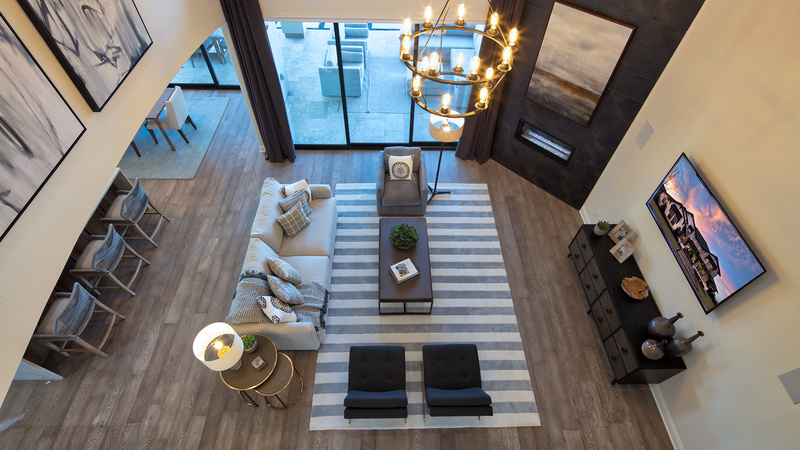 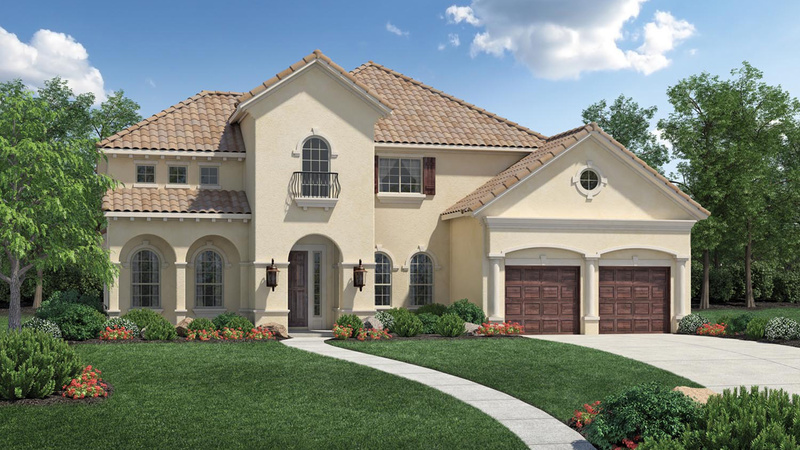 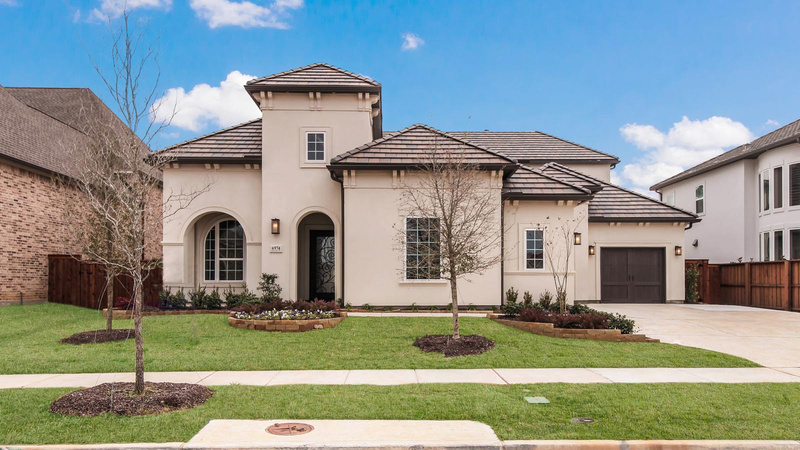 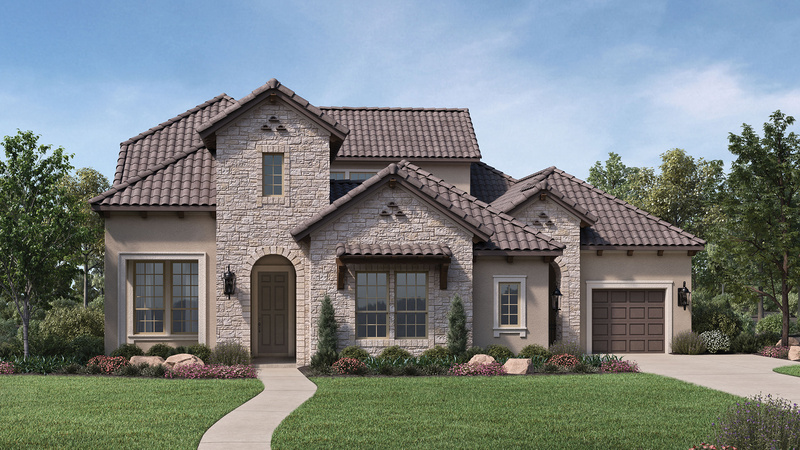 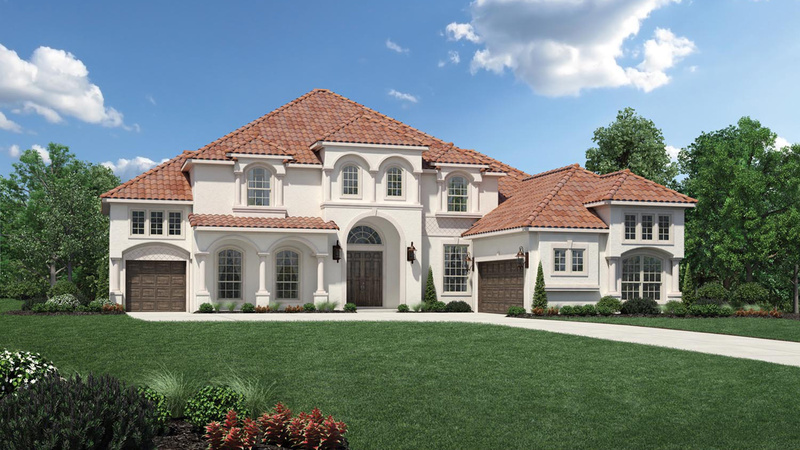 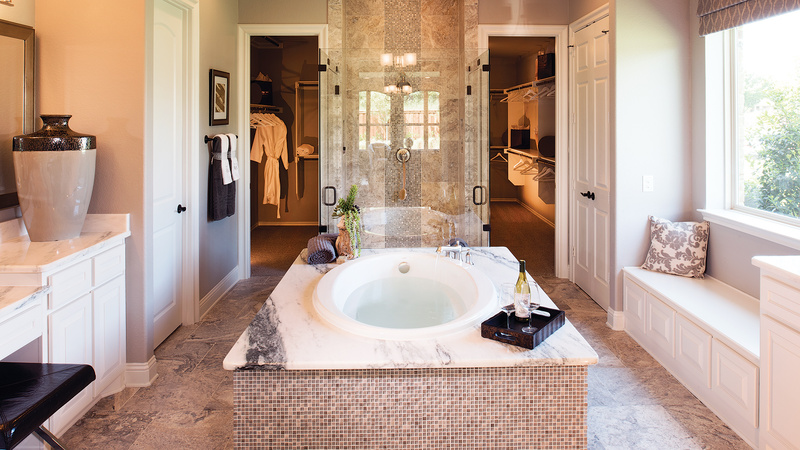 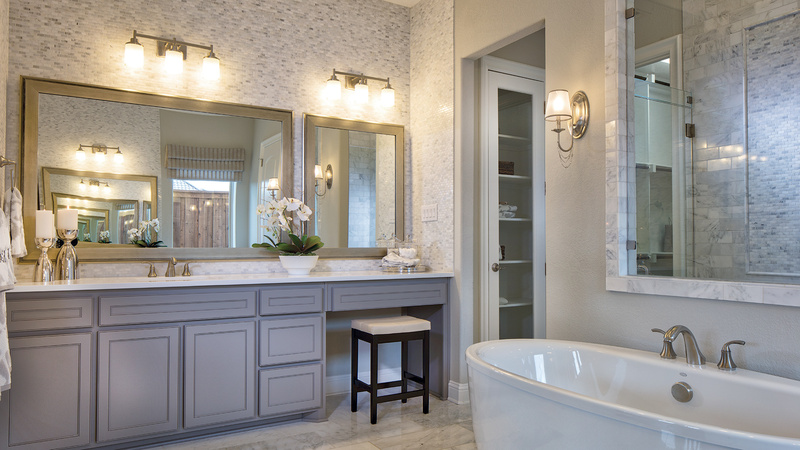 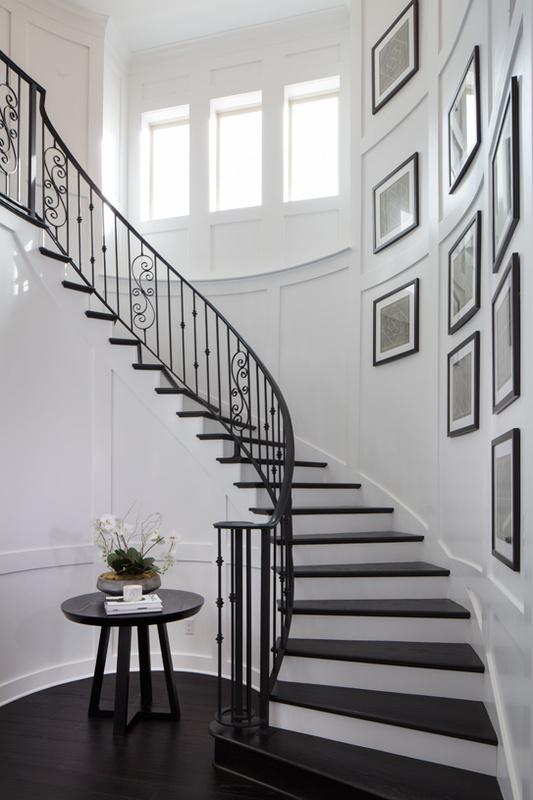 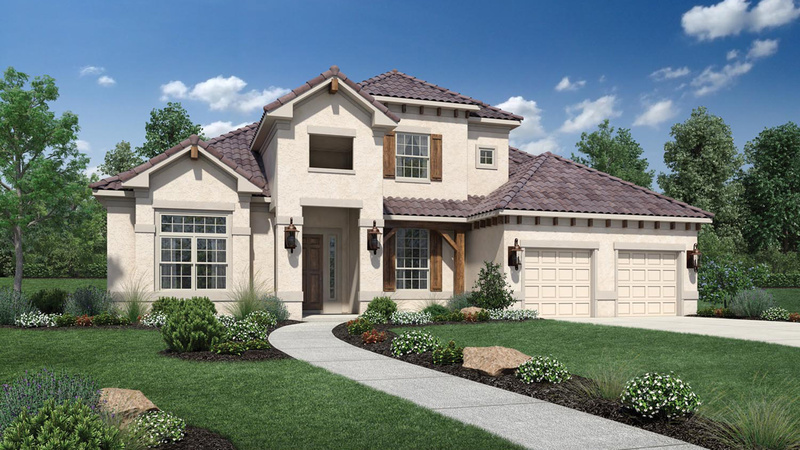 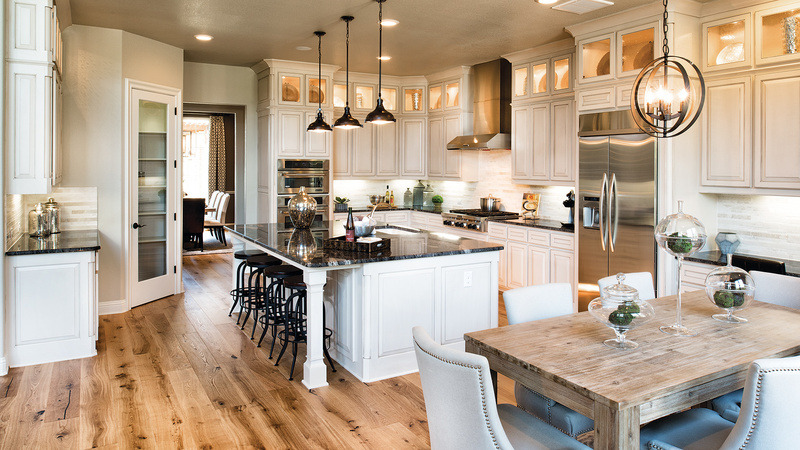 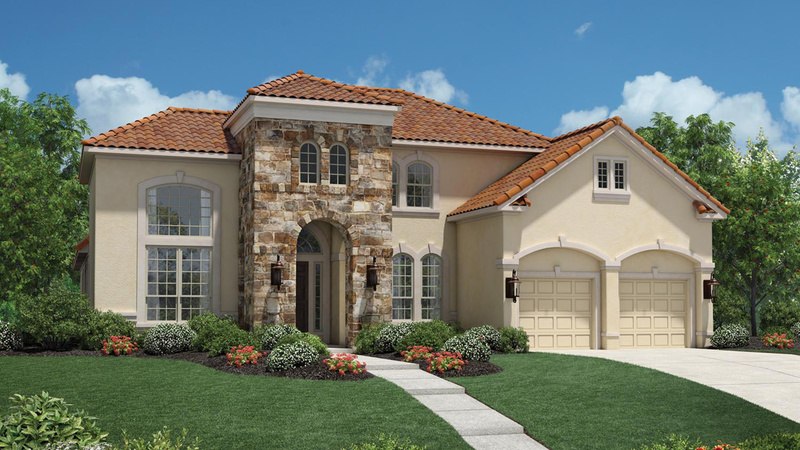 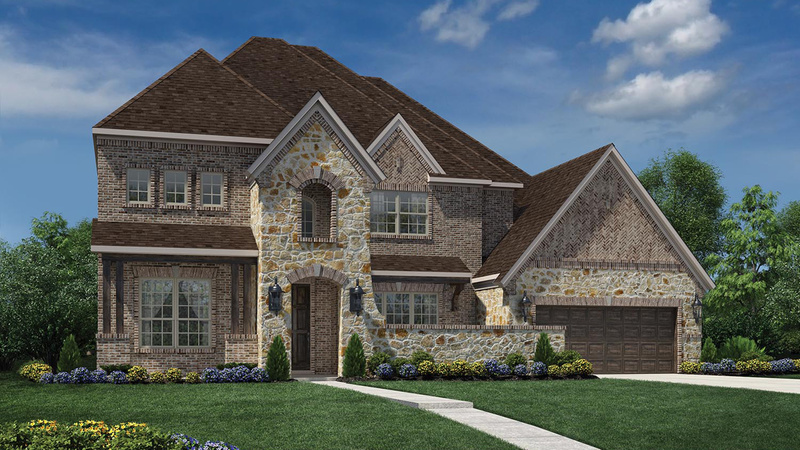 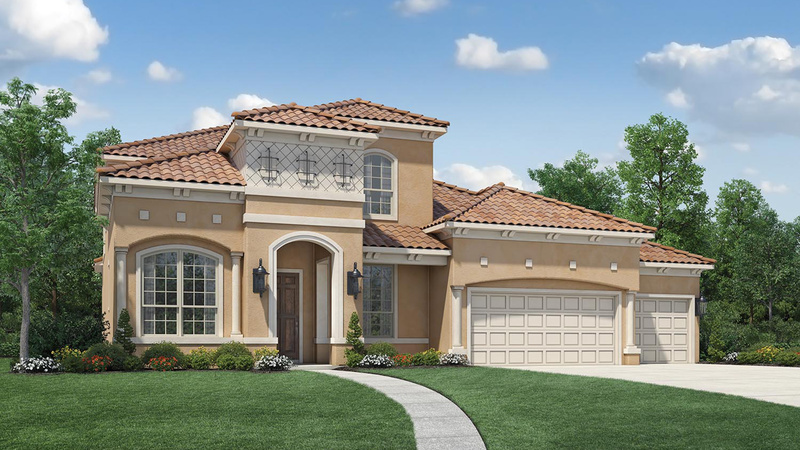 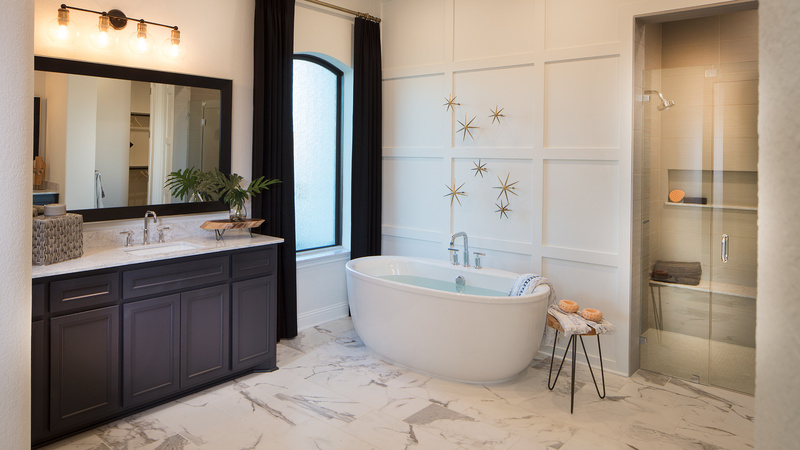 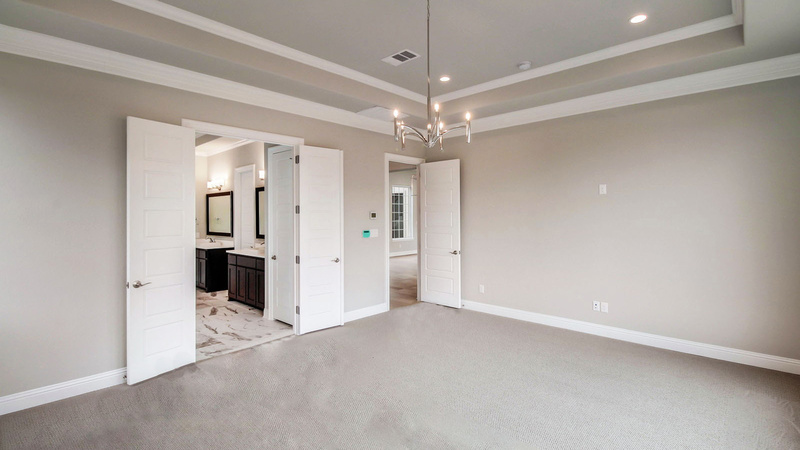 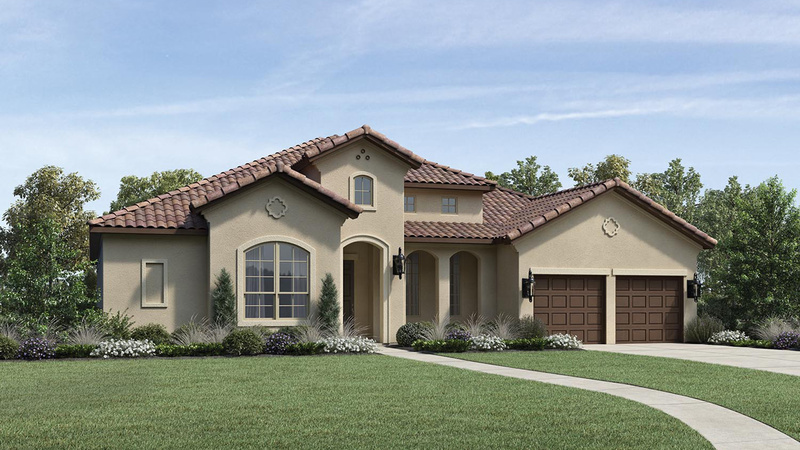 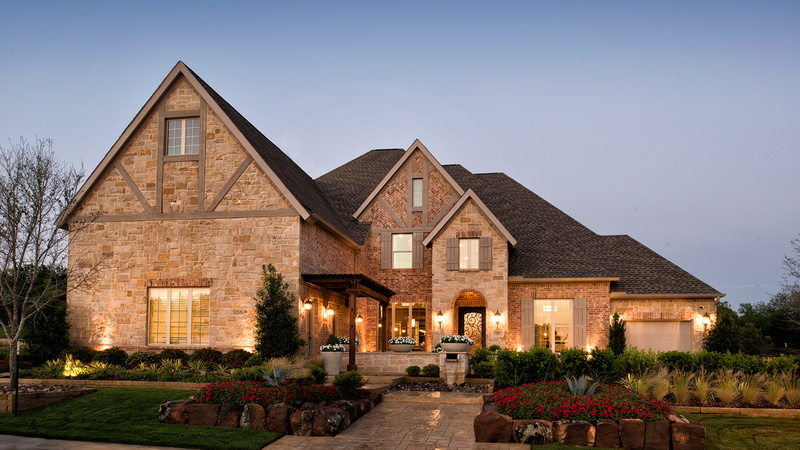 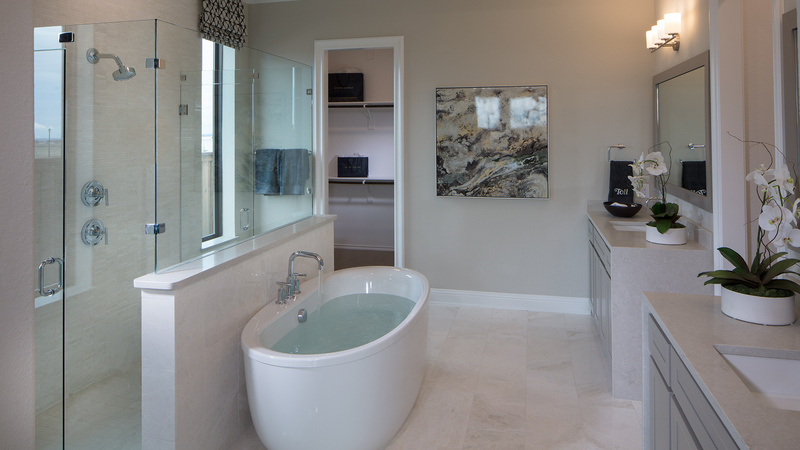 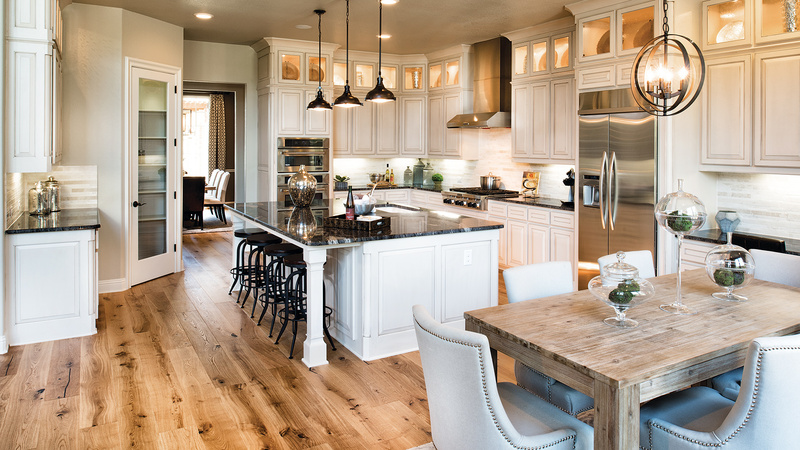 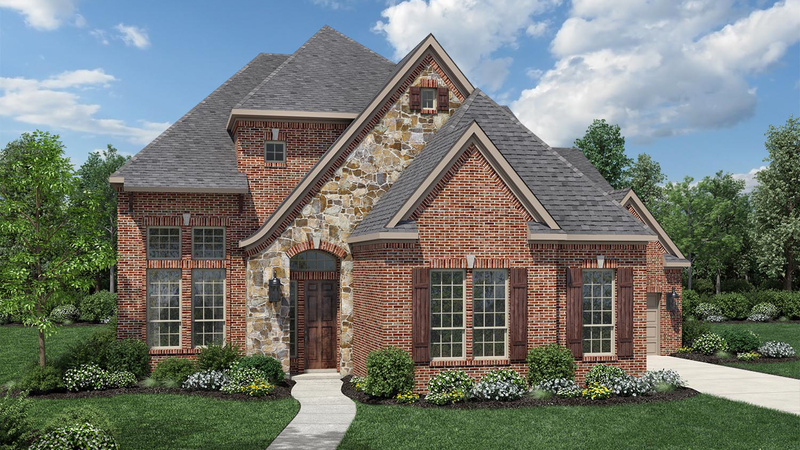 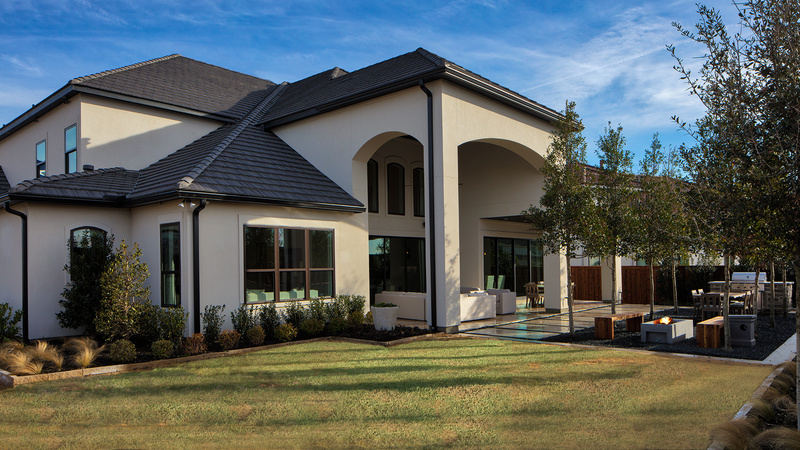 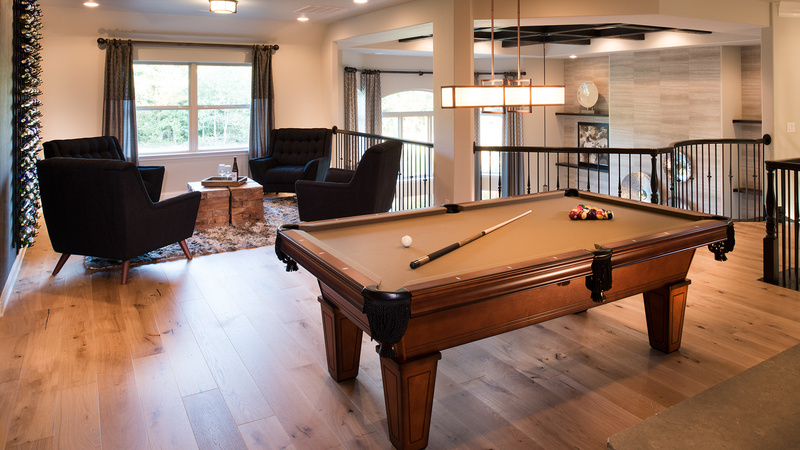 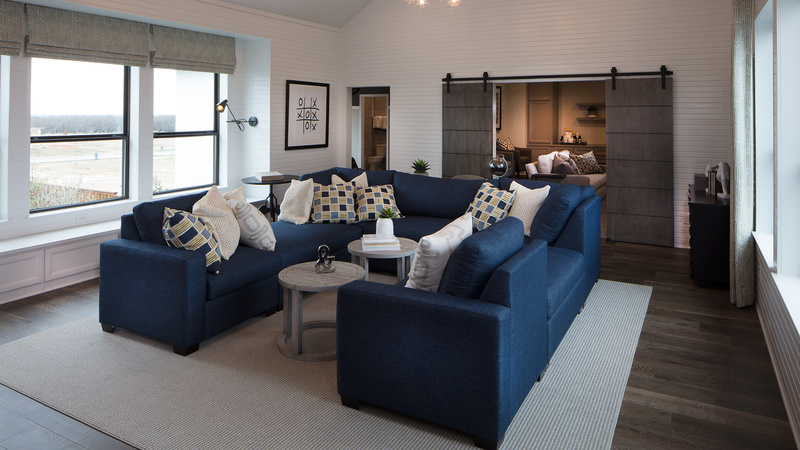 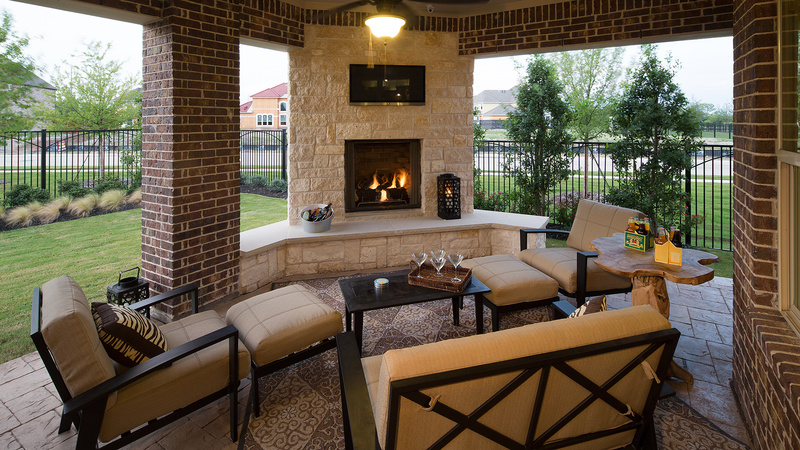 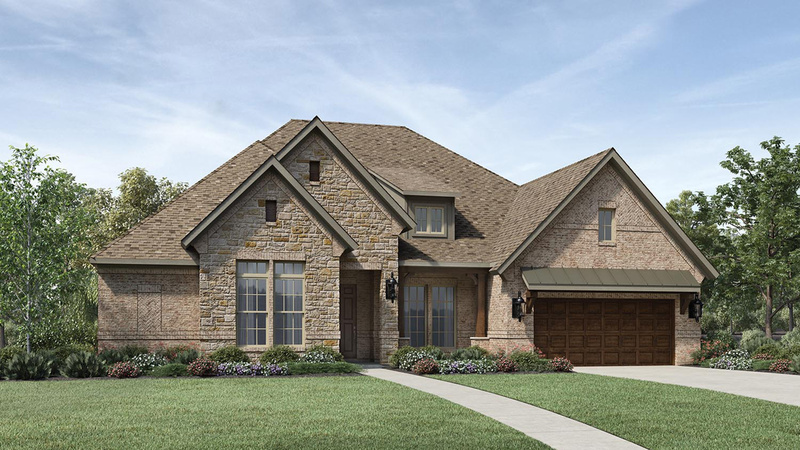 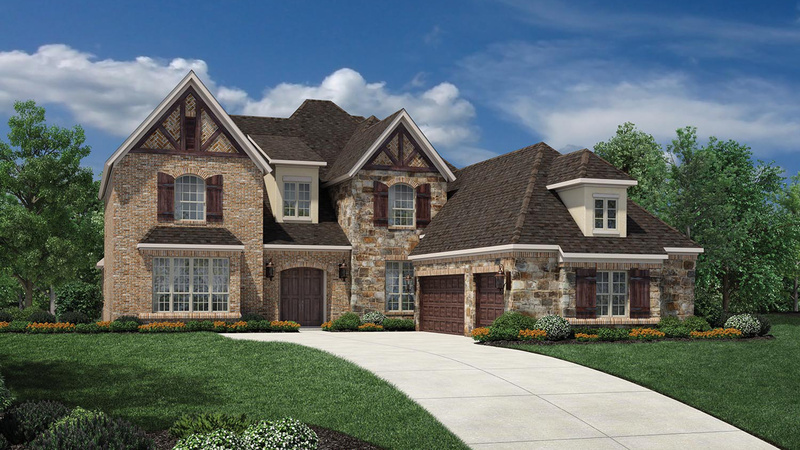 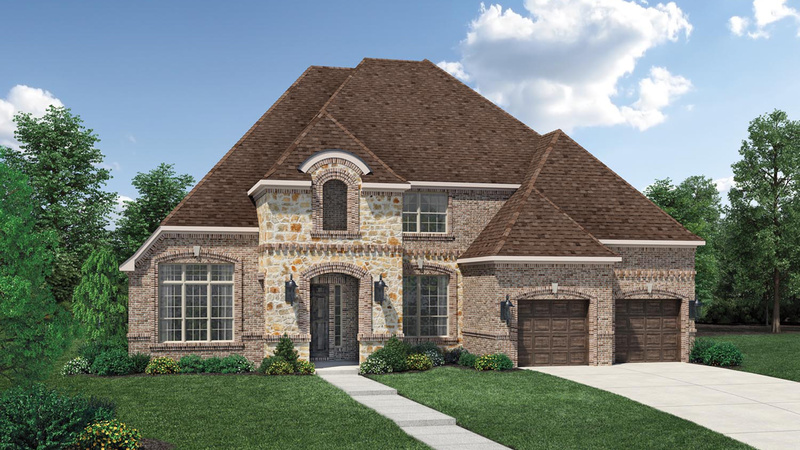 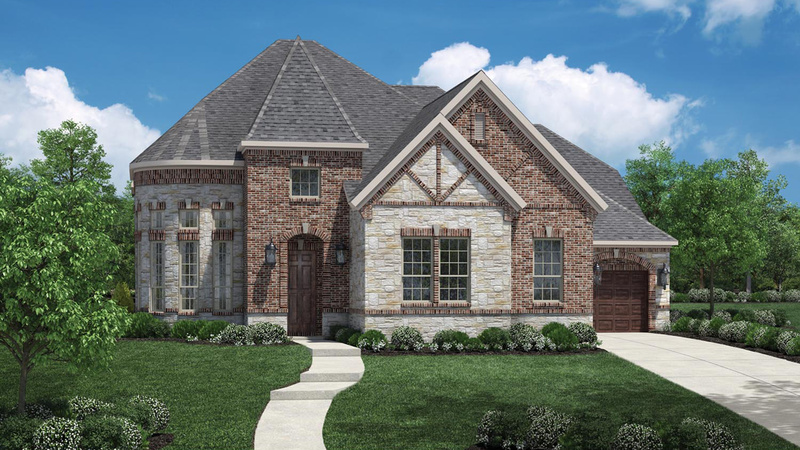 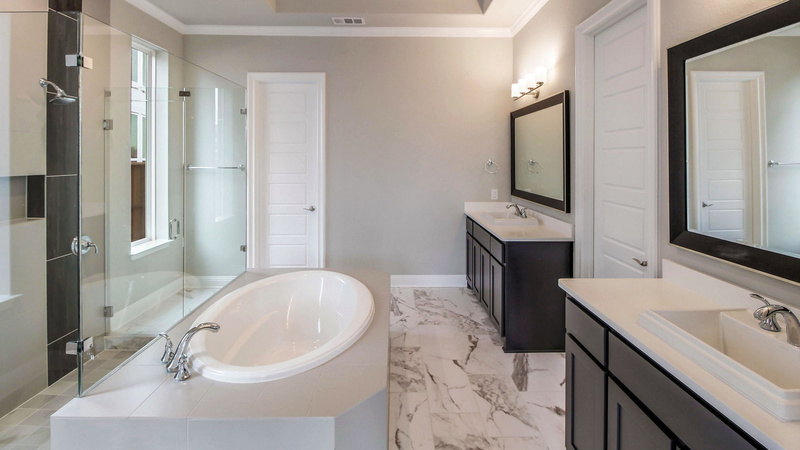 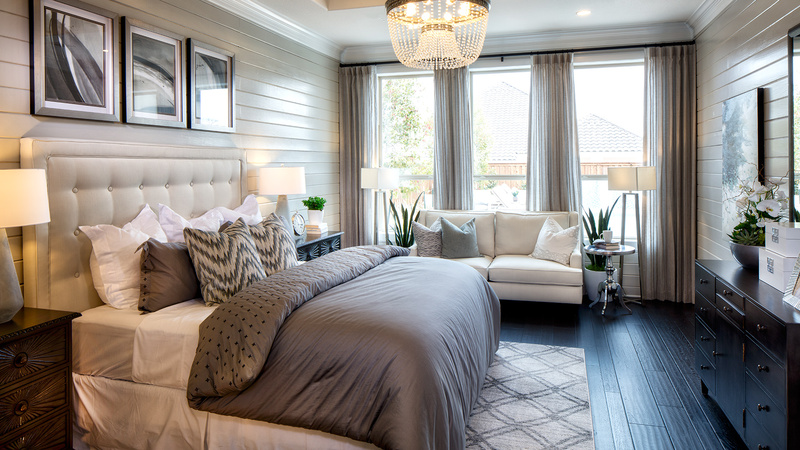 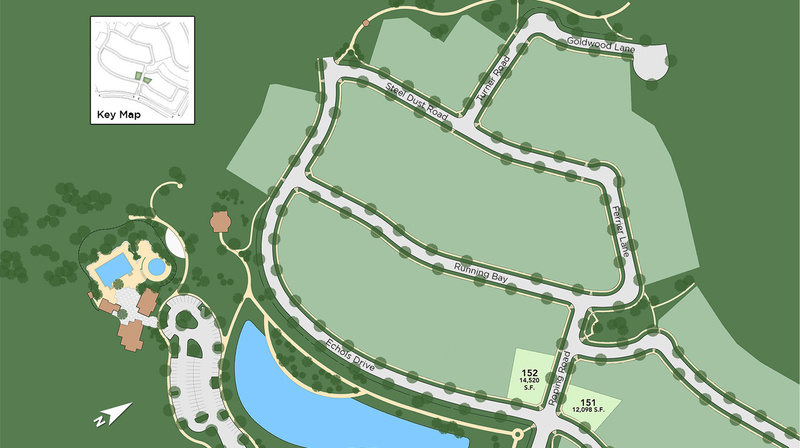 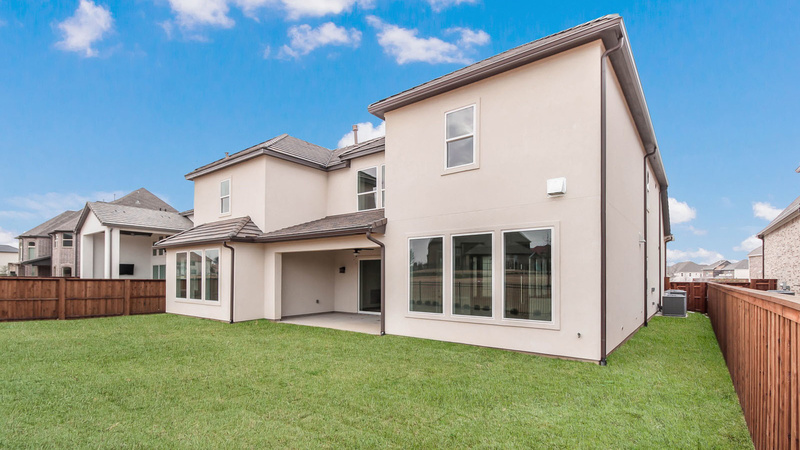 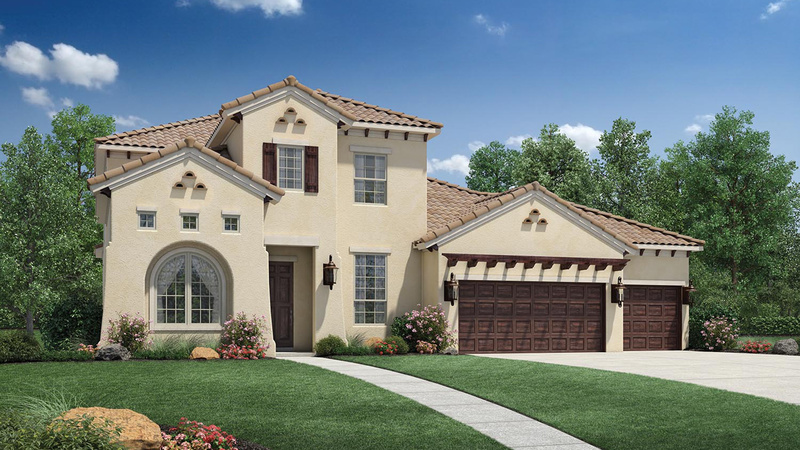 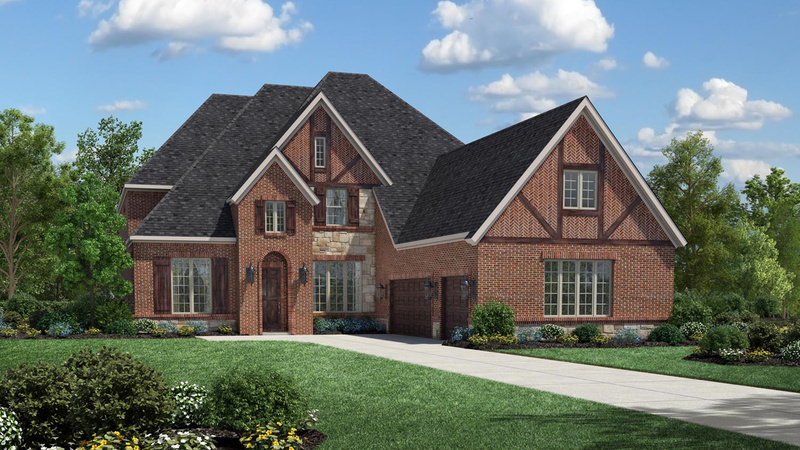 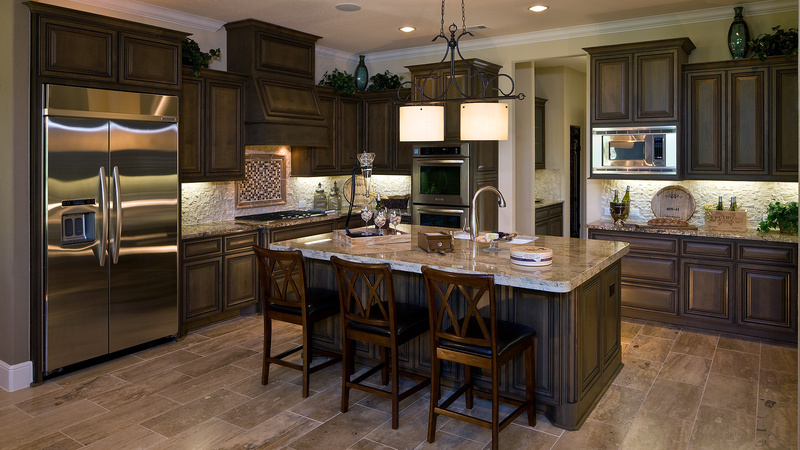 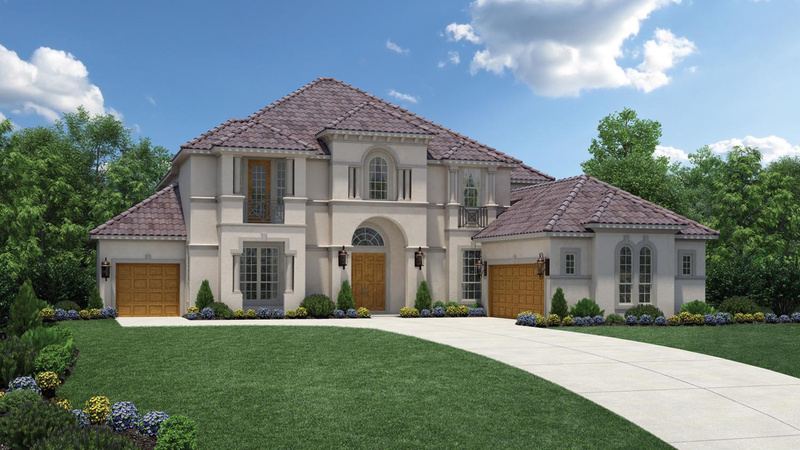 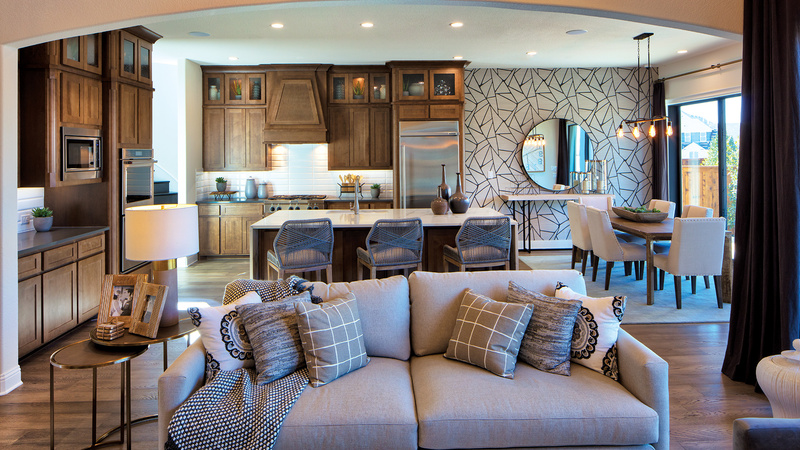 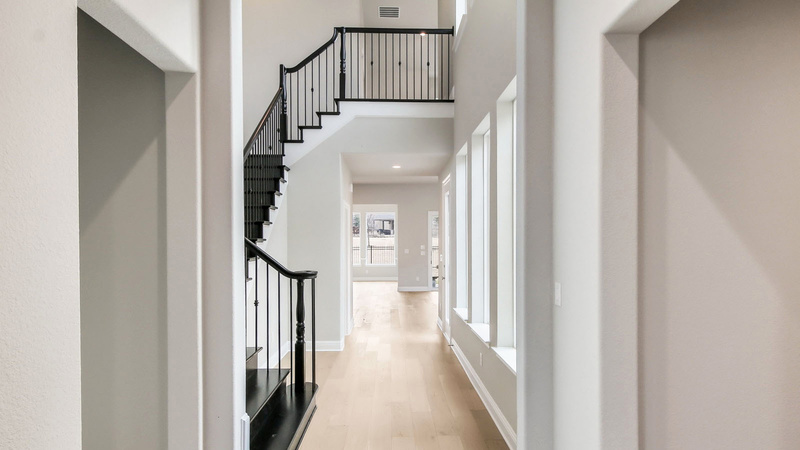 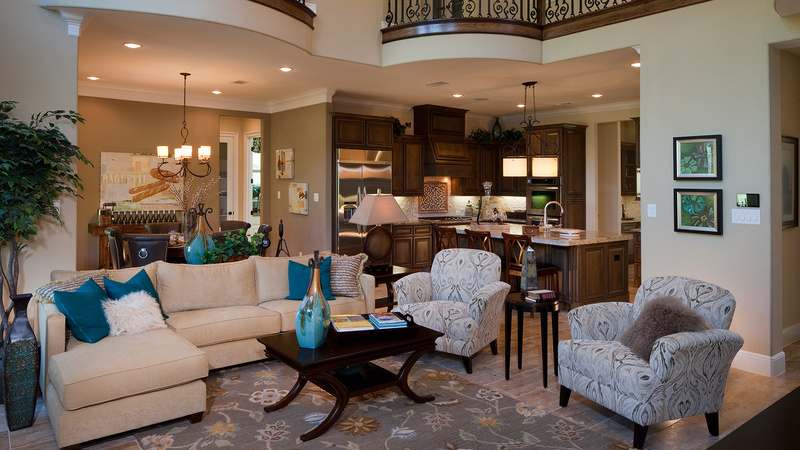 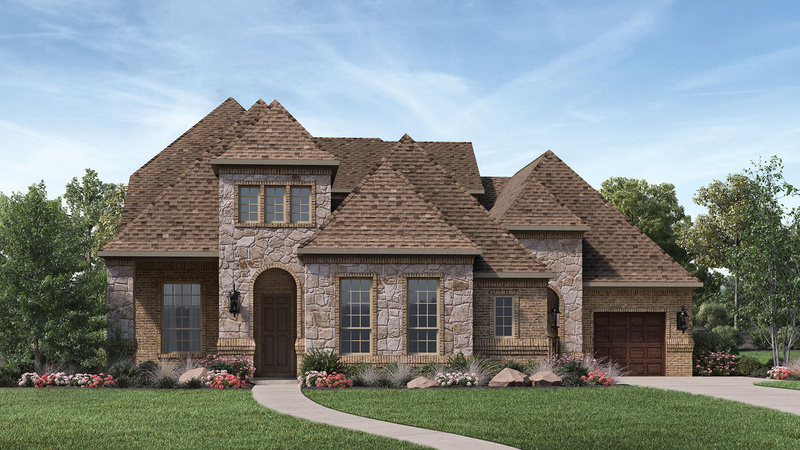 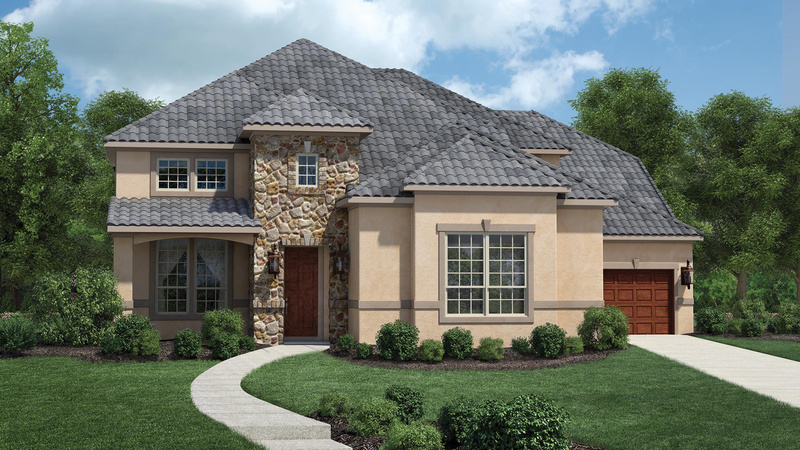 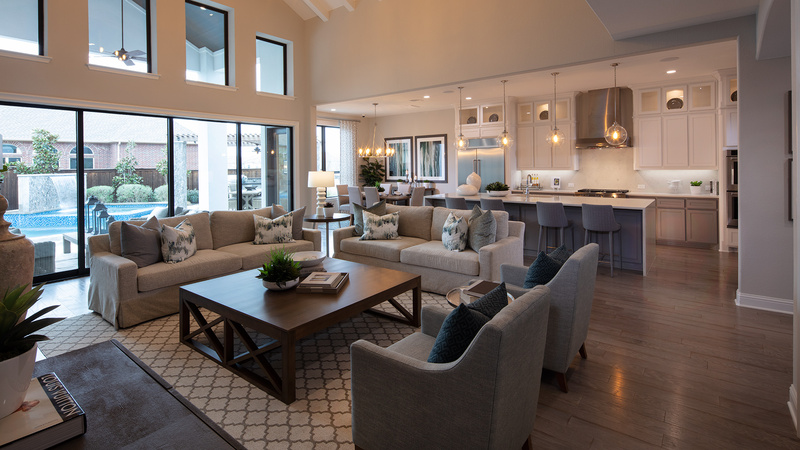 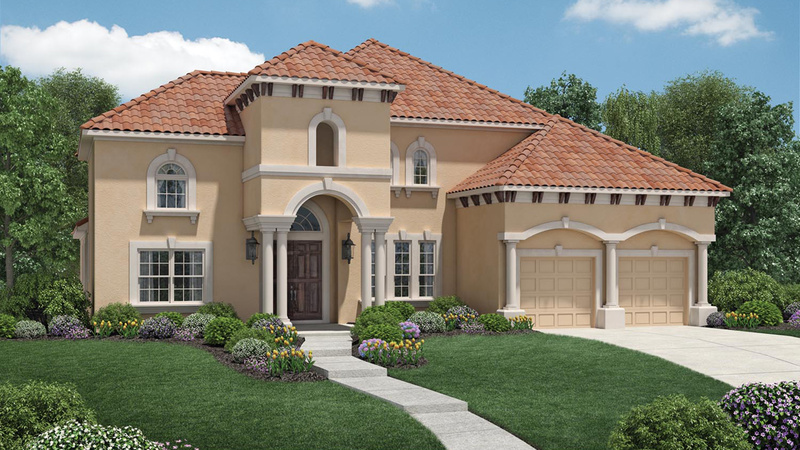 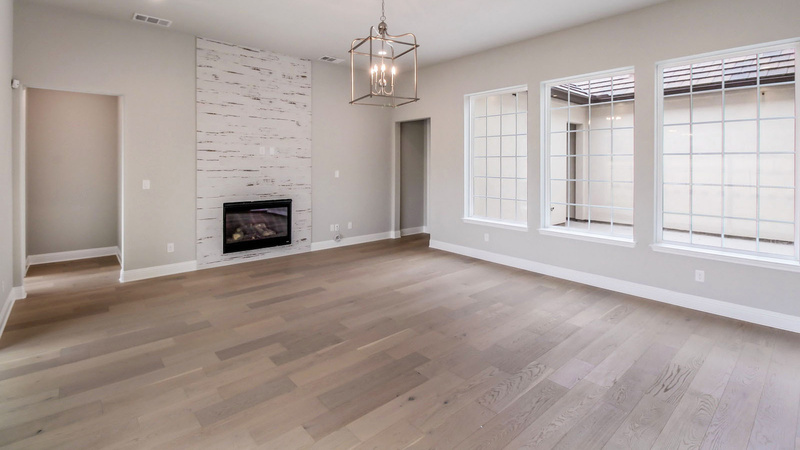 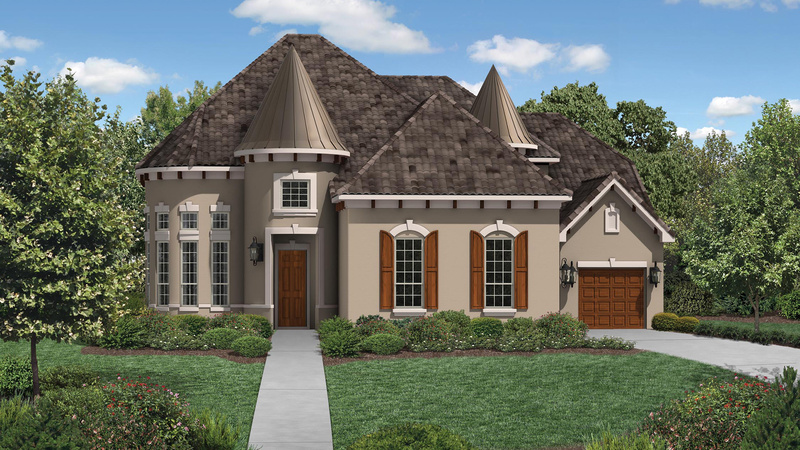 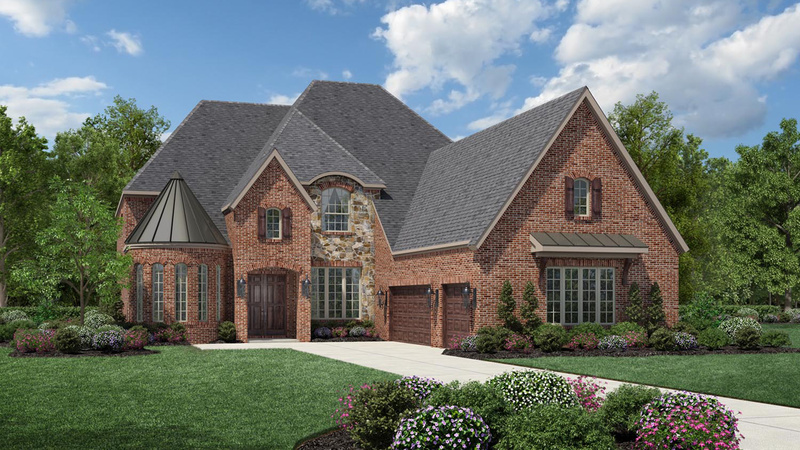 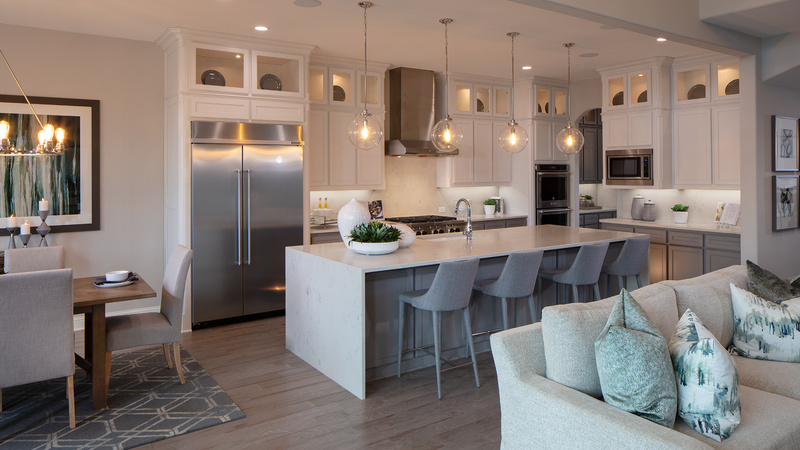 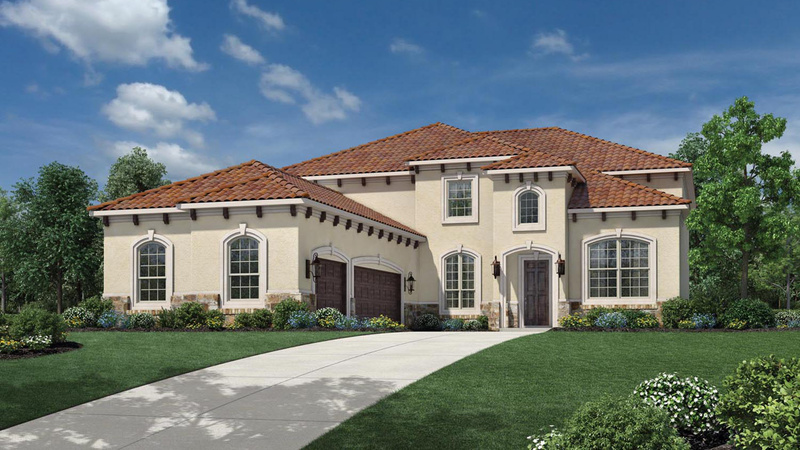 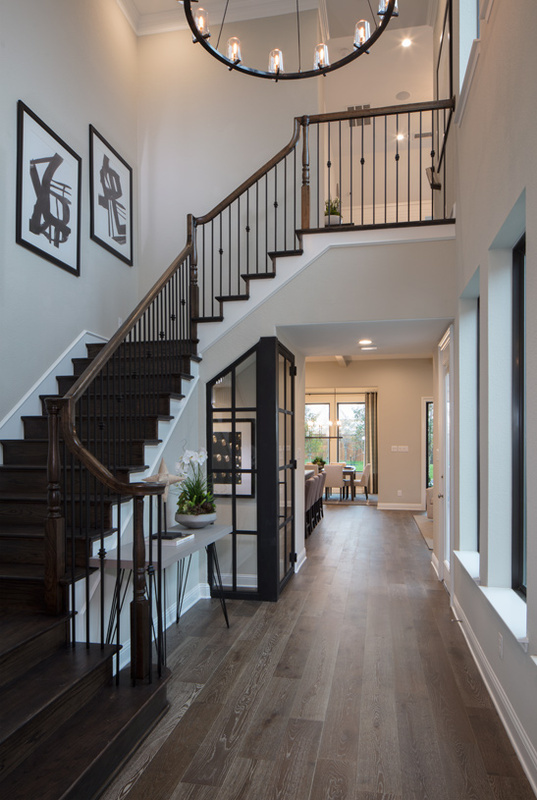 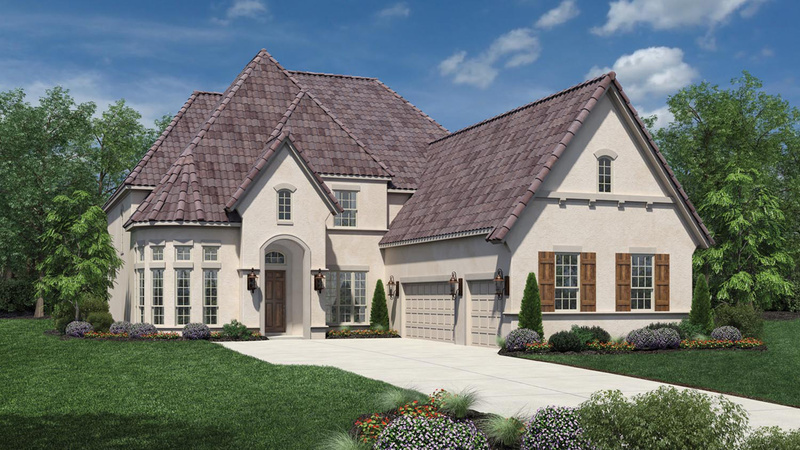 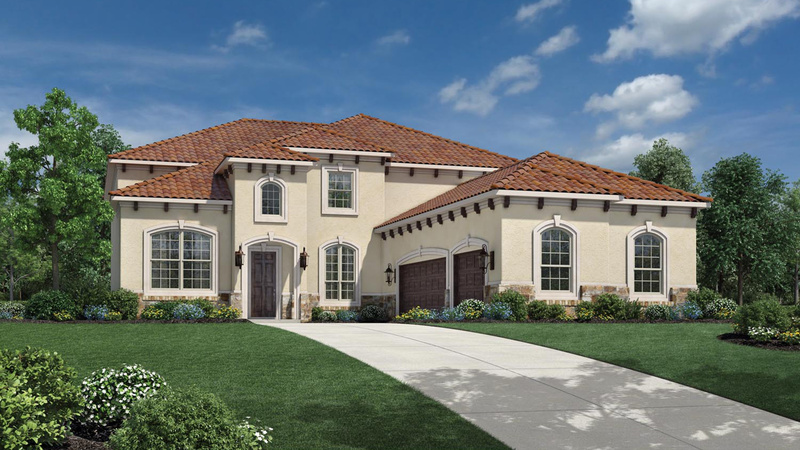 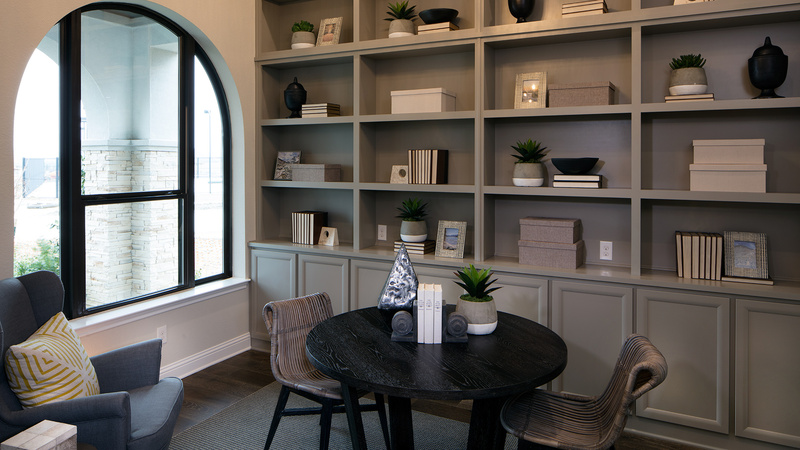 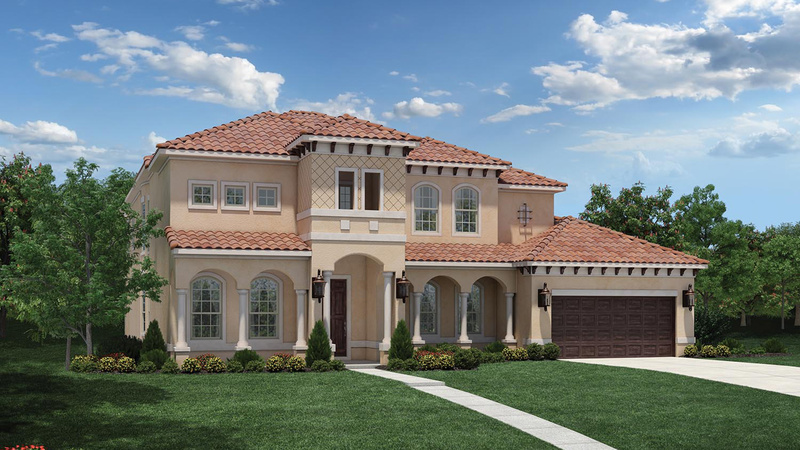 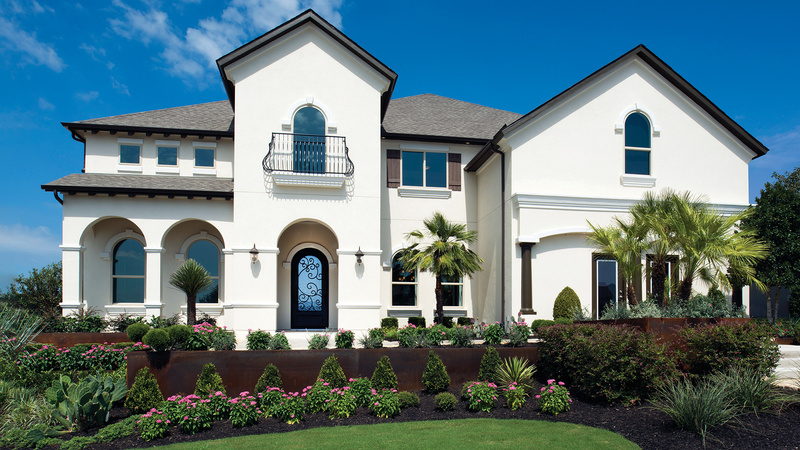 As a resident of Phillips Creek Ranch you will be part of a truly unique and historic living experience and in a Toll Brothers home you will do so in absolute luxury. 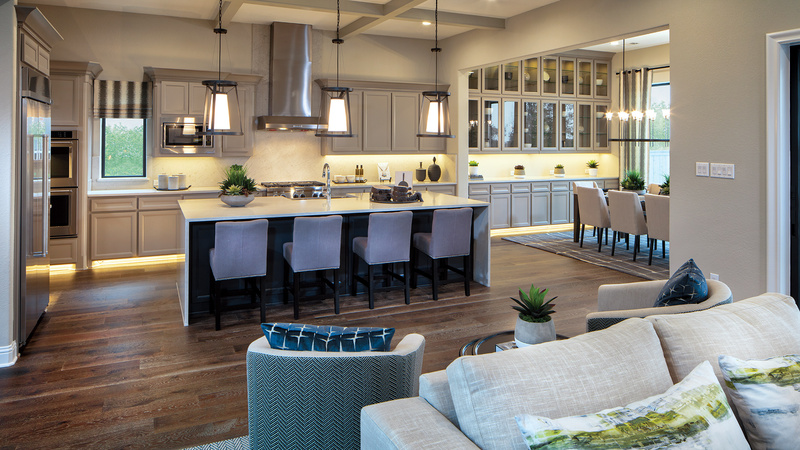 The Toll Brothers 3D Kitchen Visualizer tool helps you test material and color options to plan your kitchen, and determine the perfect combination using our virtual kitchen. 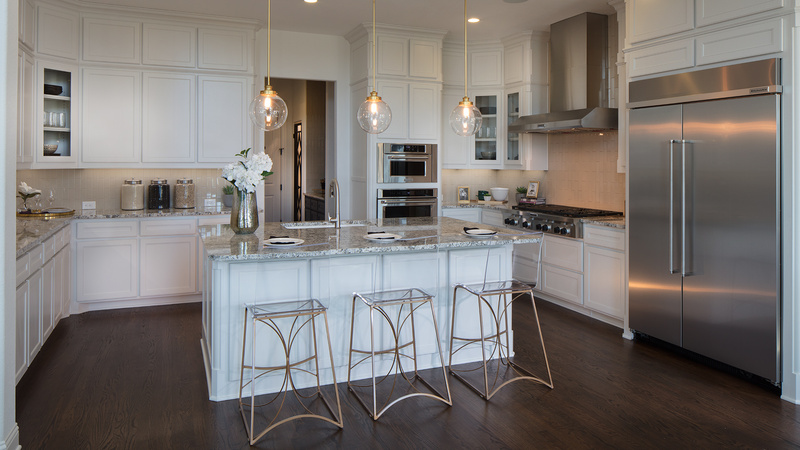 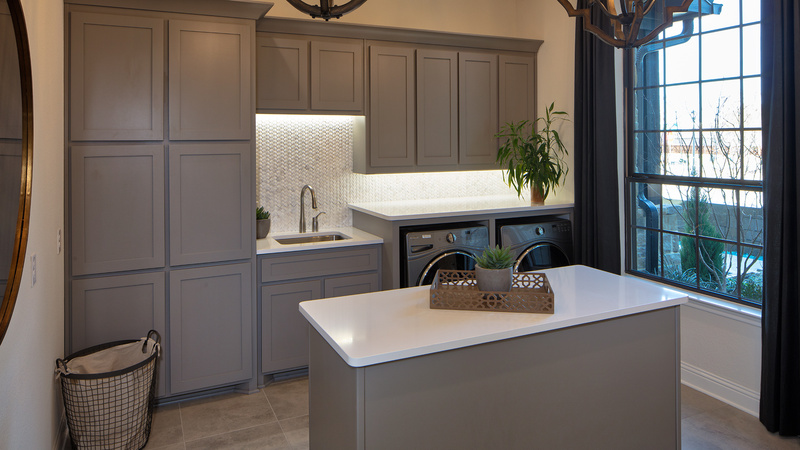 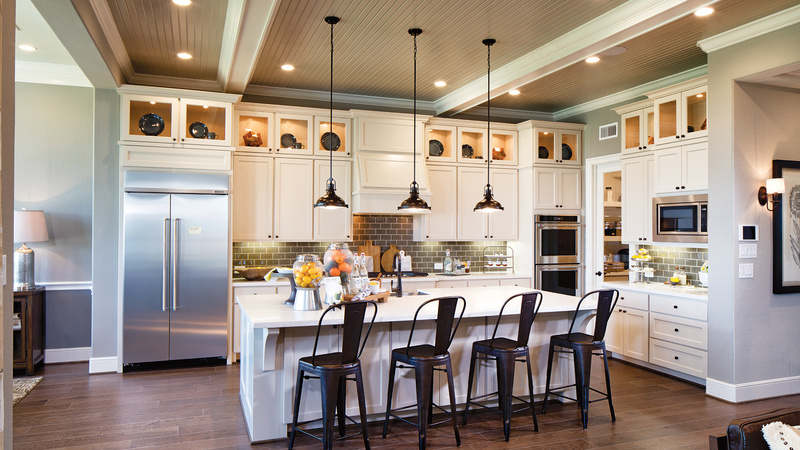 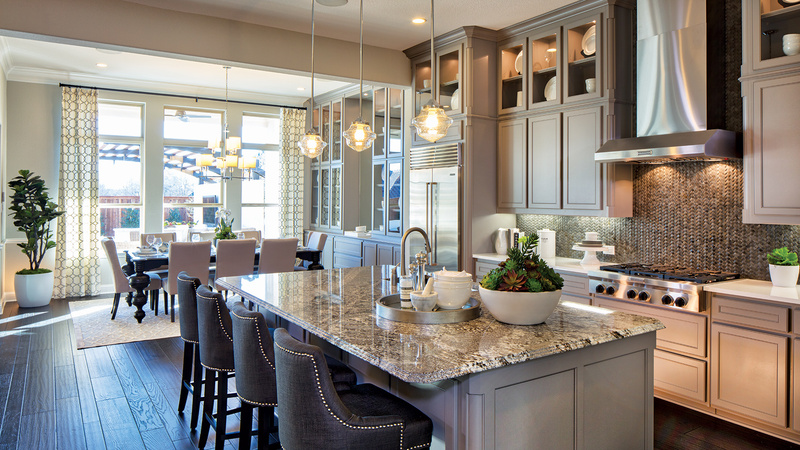 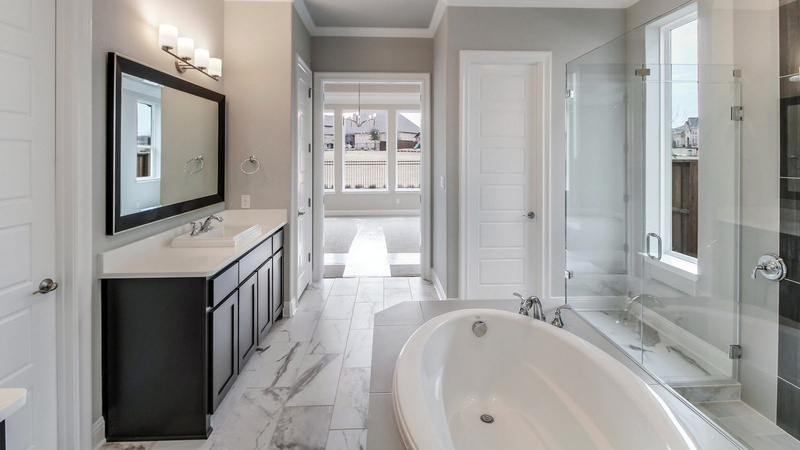 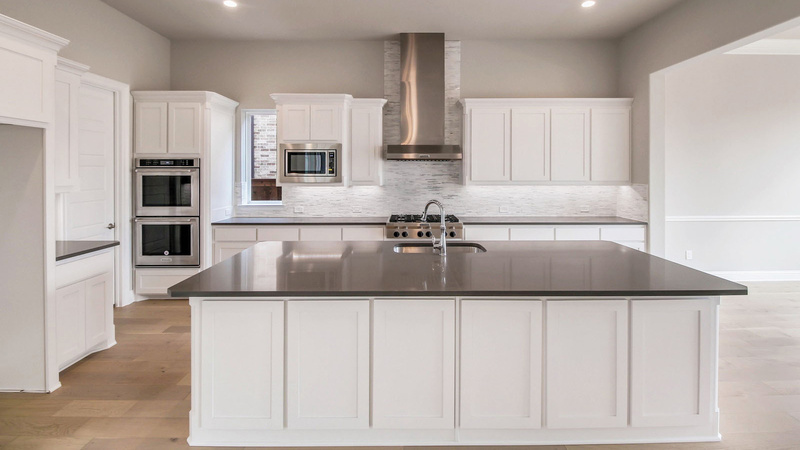 This tool is intended to help you choose materials and colors to best suit your style, and does not represent an actual Toll Brothers kitchen. 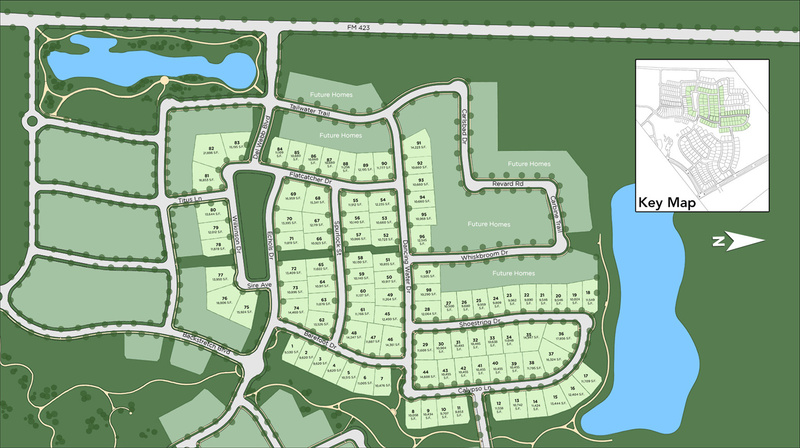 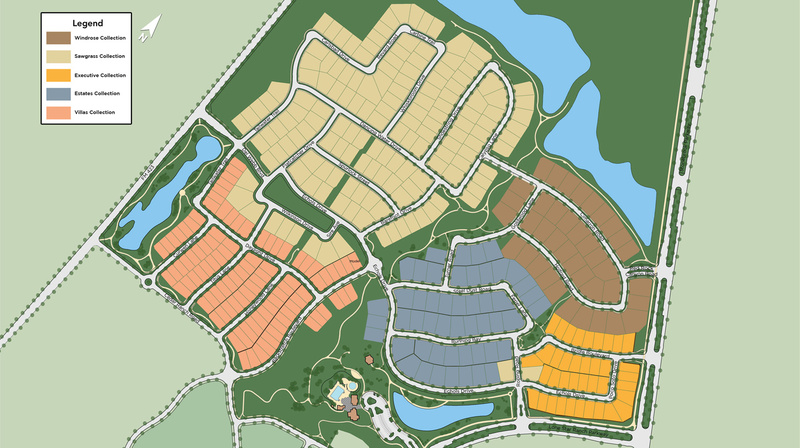 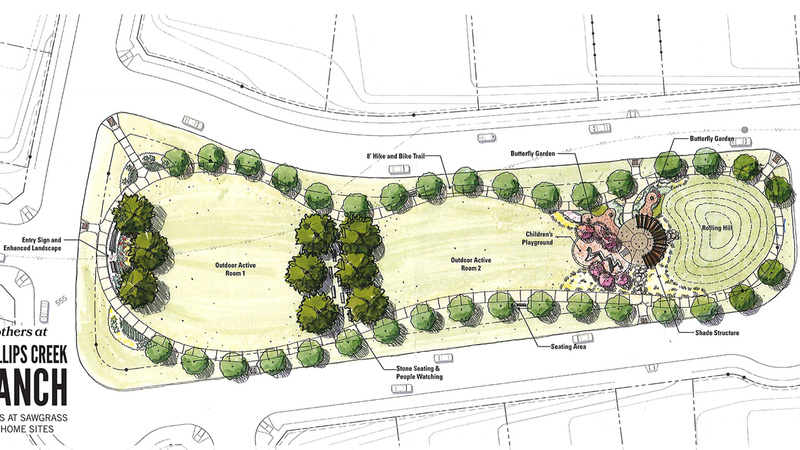 Items shown in this tool are not available in all communities and may depict options not included with the standard home design. 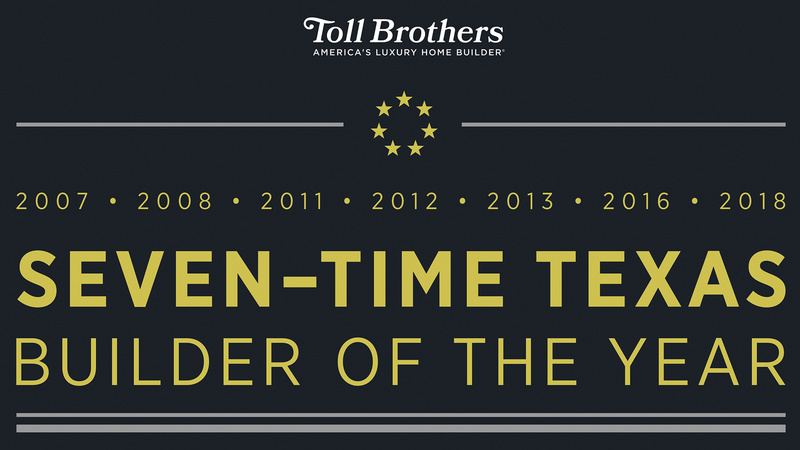 If there is one thing I have learnt about how Toll operates, it is the attention to detail. 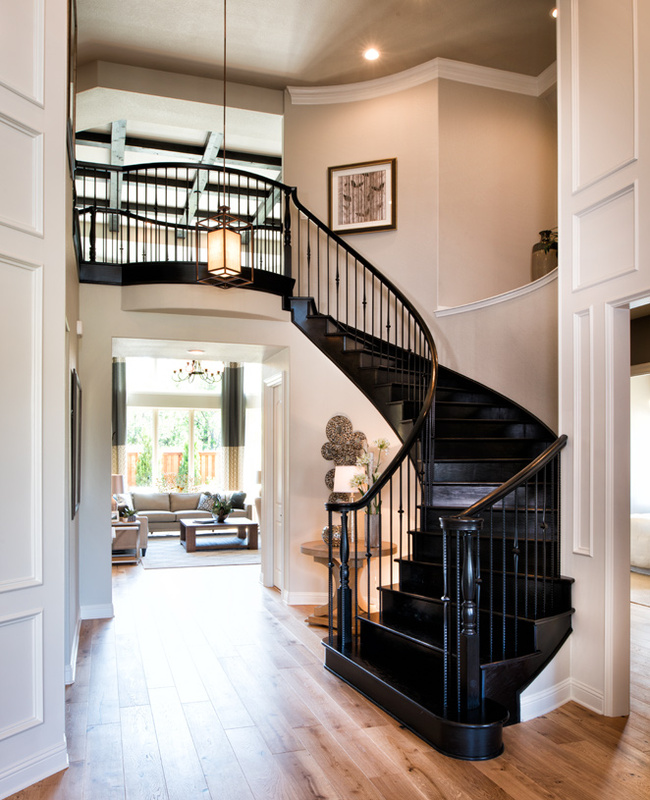 I really believe that is what distinguishes the normal from the spectacular.